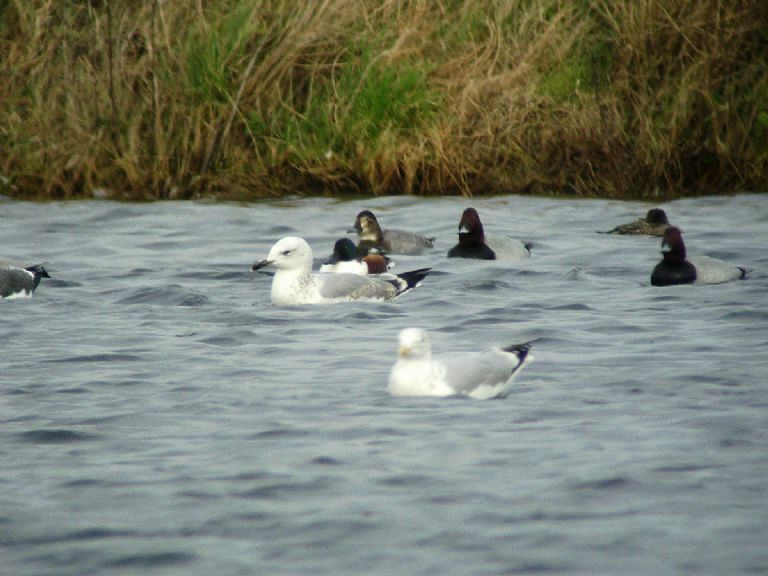 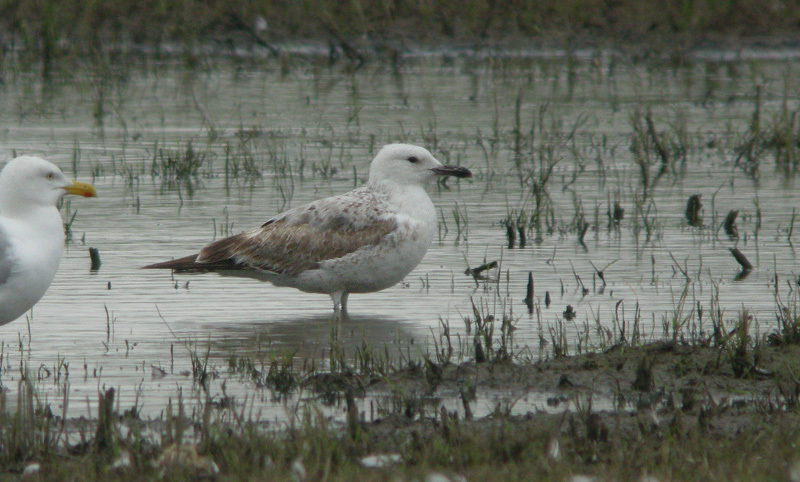 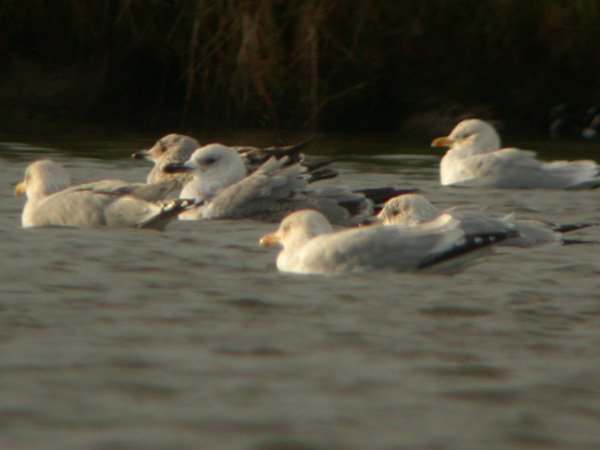 Caspian Gull at Barling Marsh. 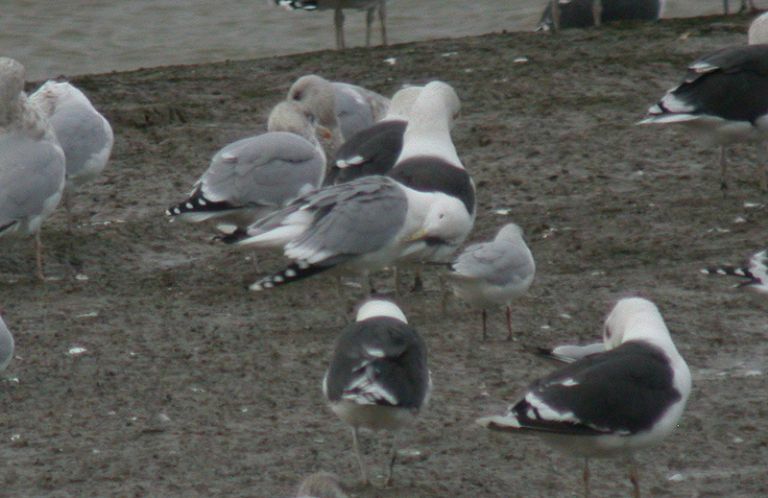 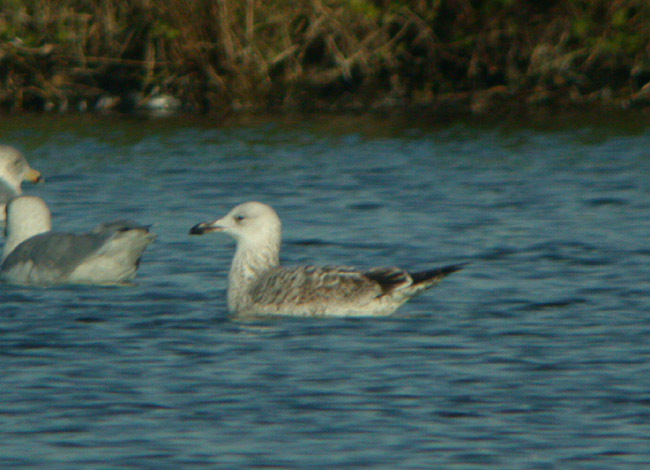 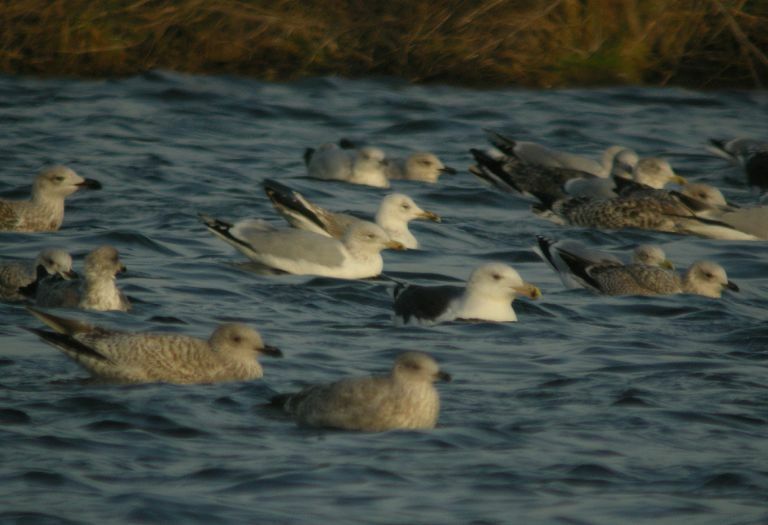 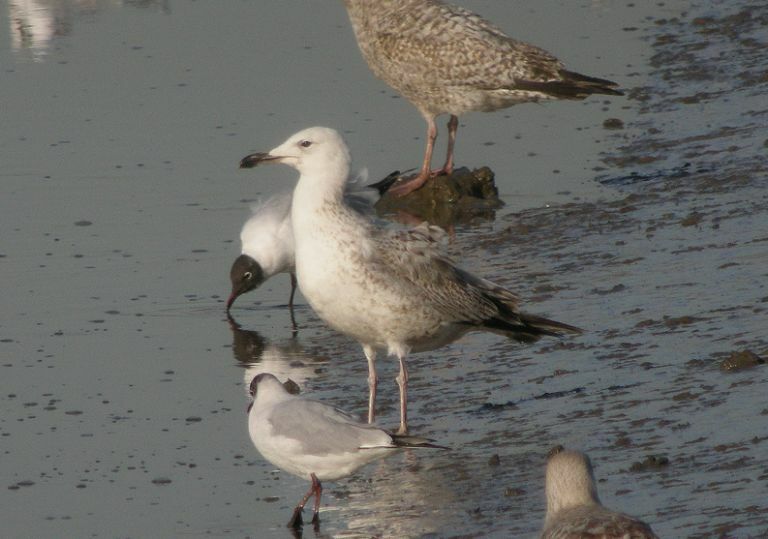 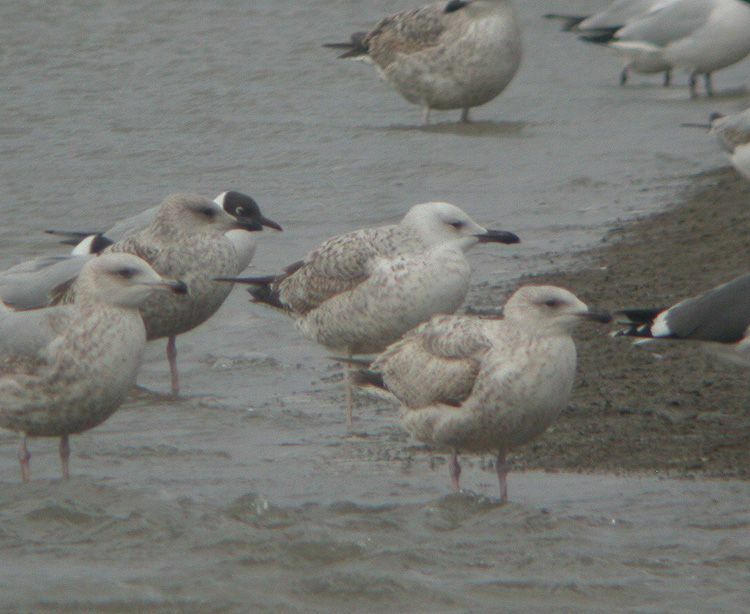 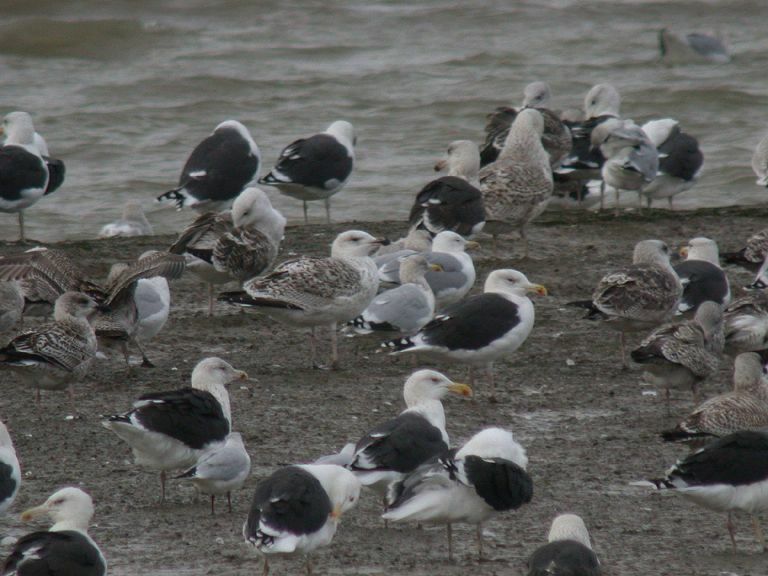 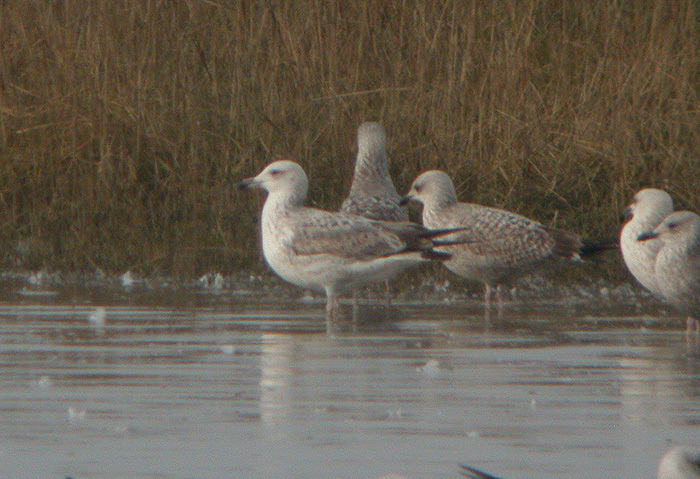 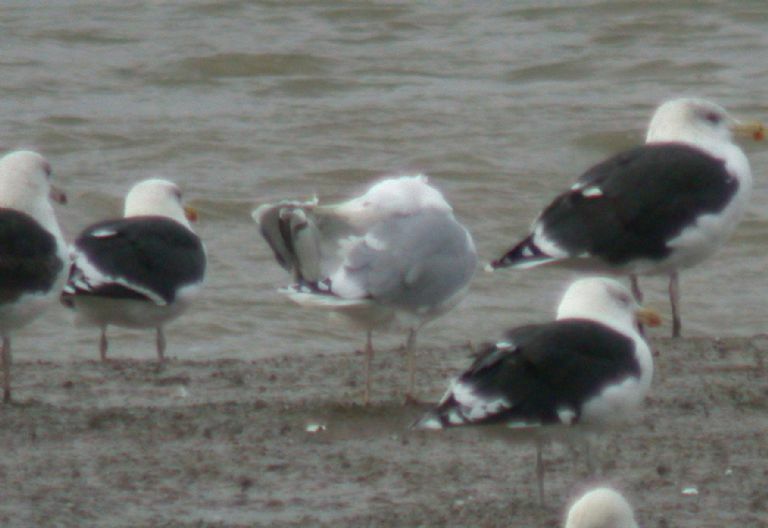 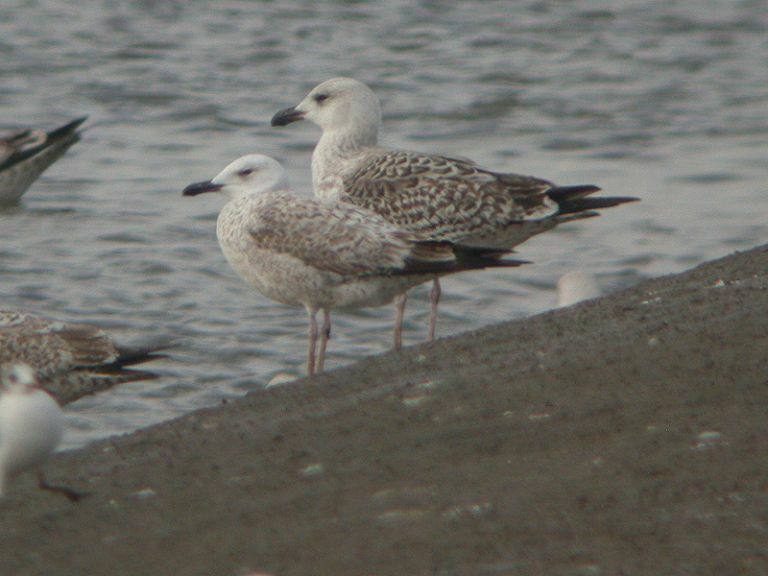 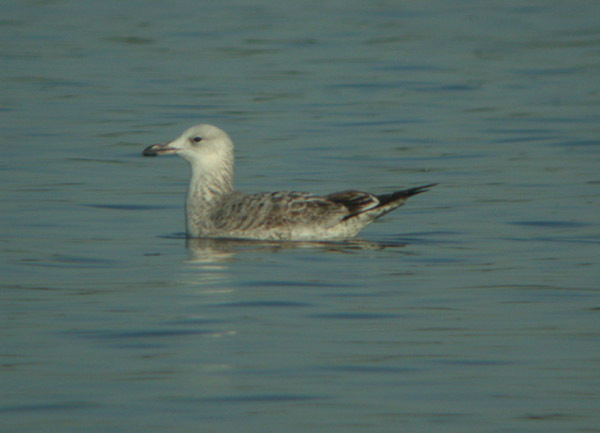 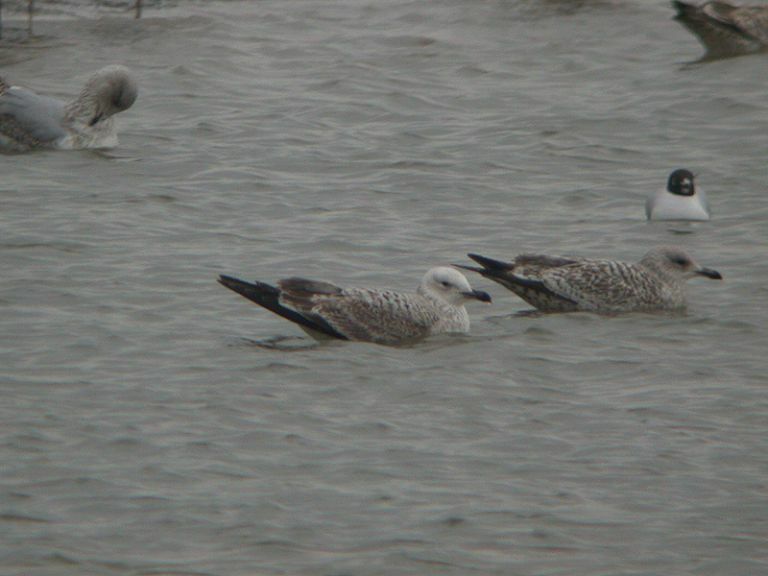 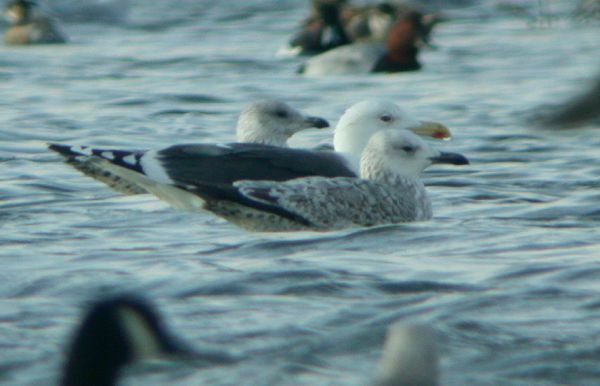 Caspian Gull at Paglesham Lagoon. 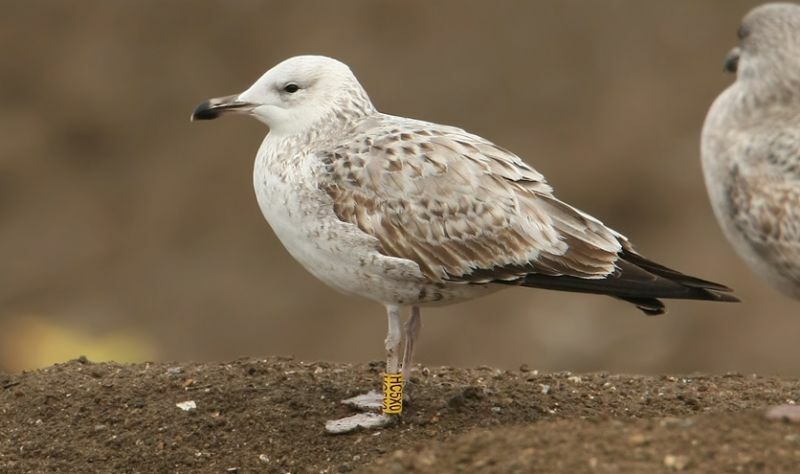 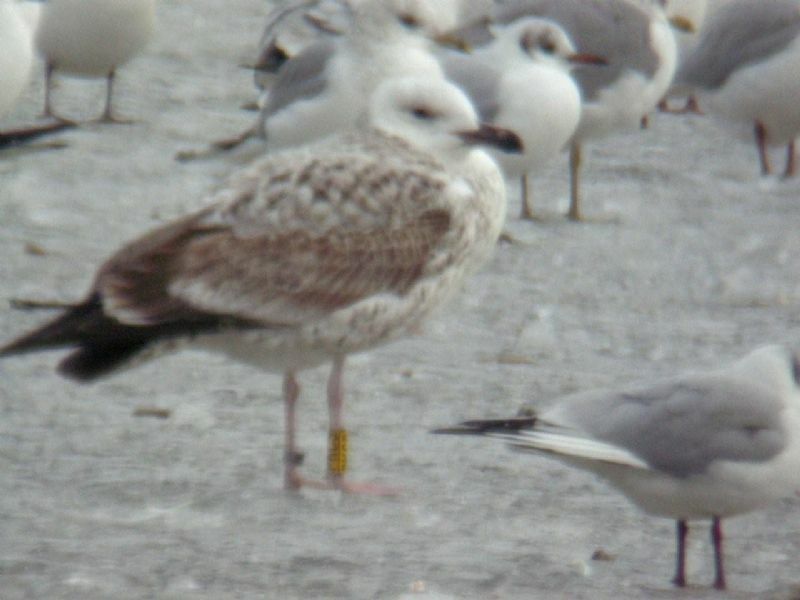 Caspian Gull at Fleet Head. 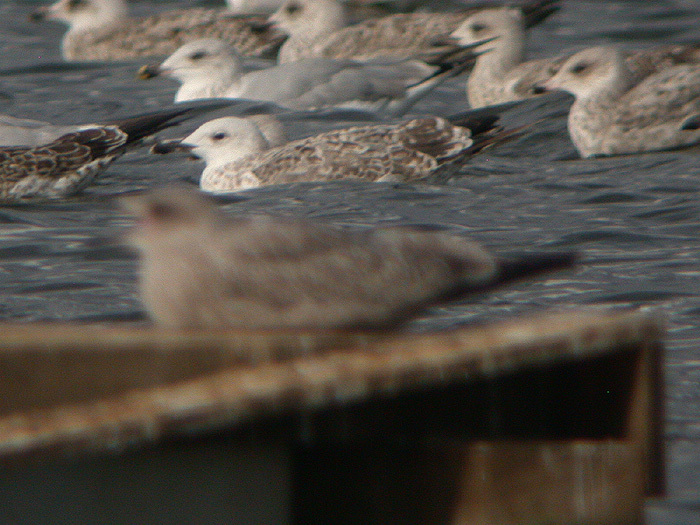 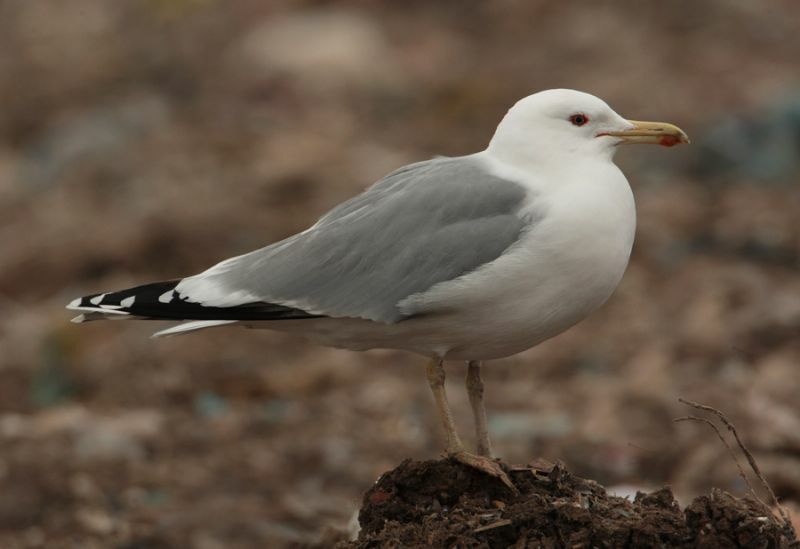 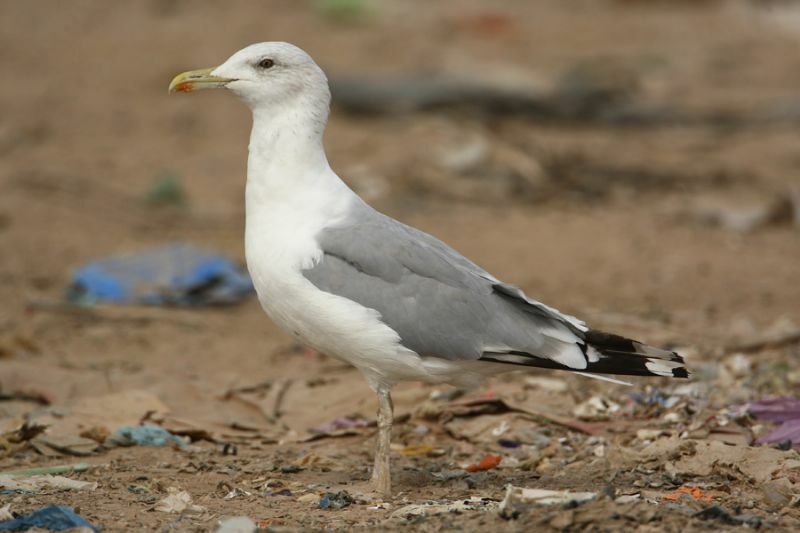 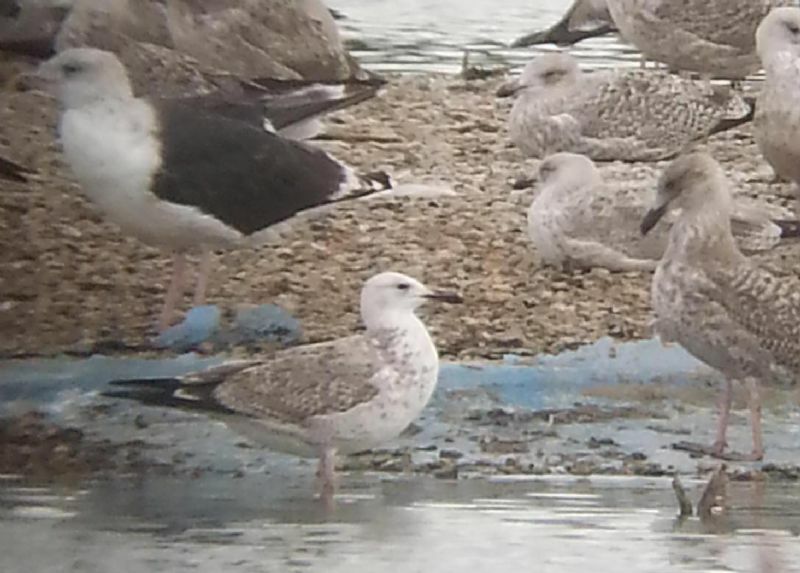 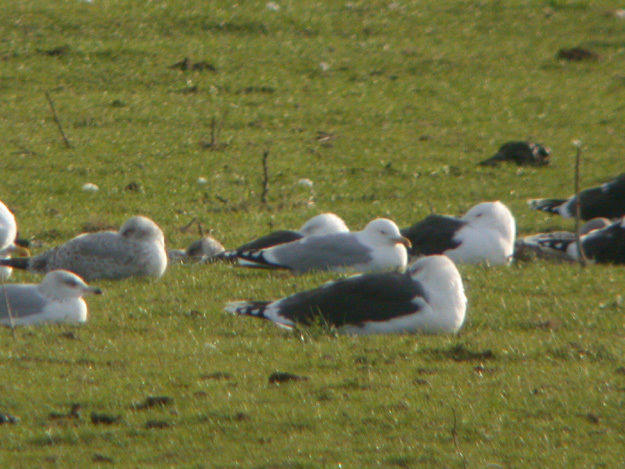 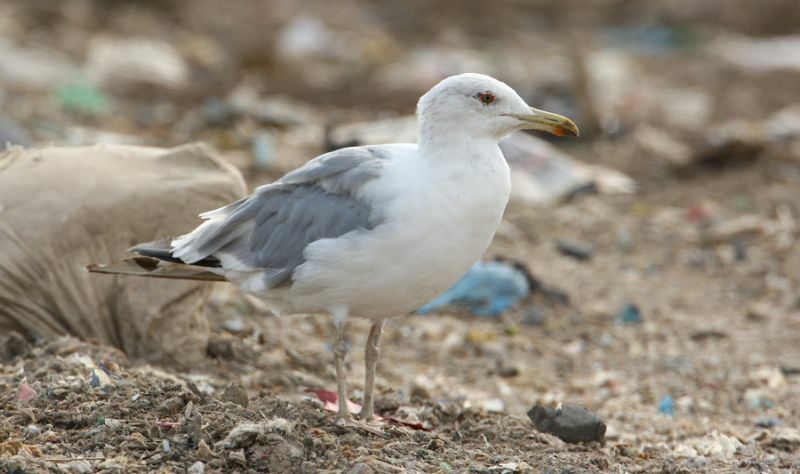 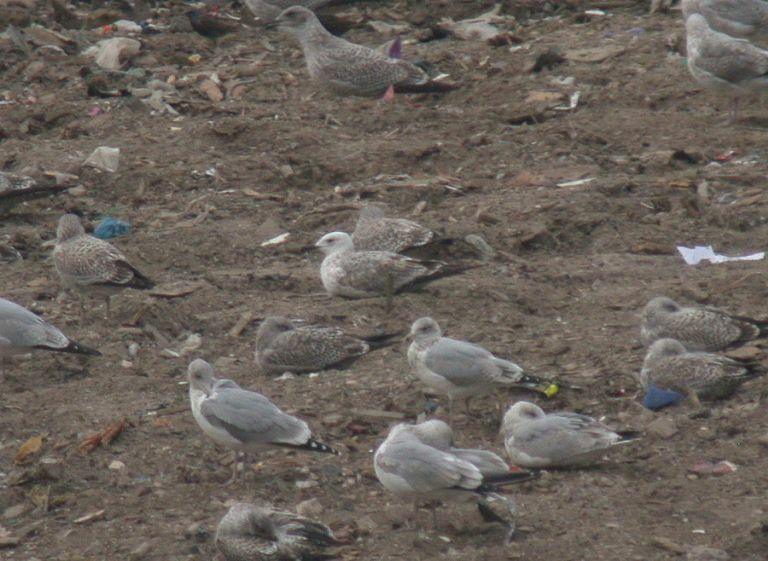 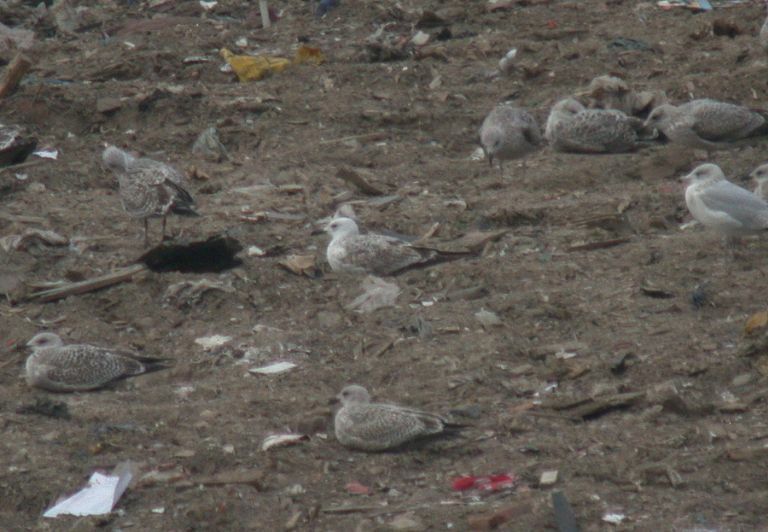 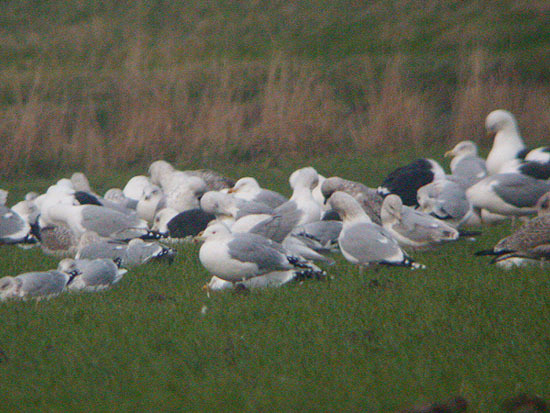 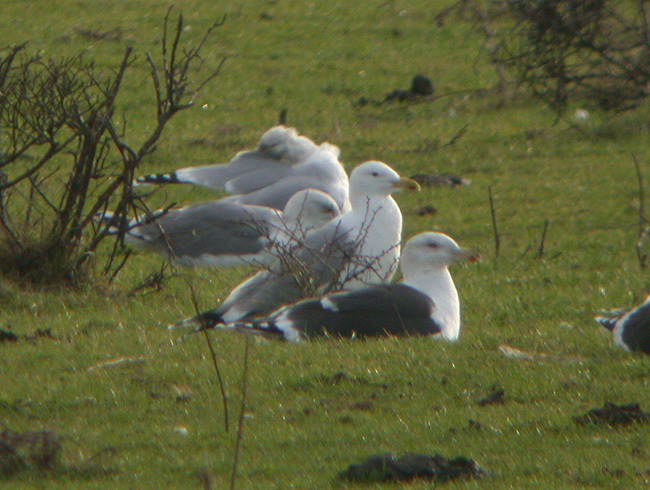 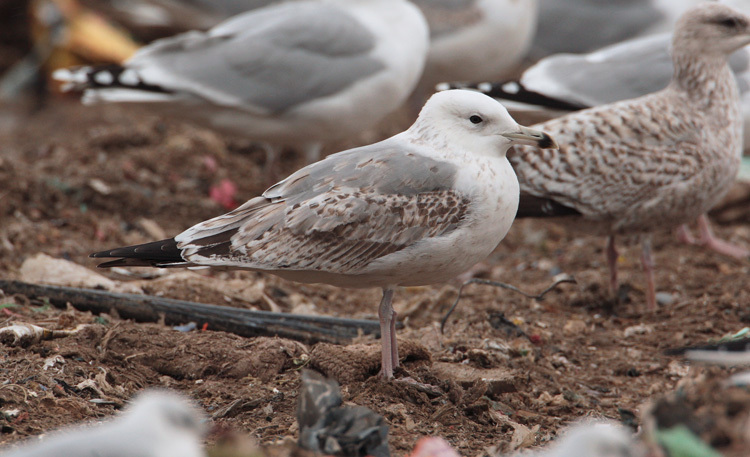 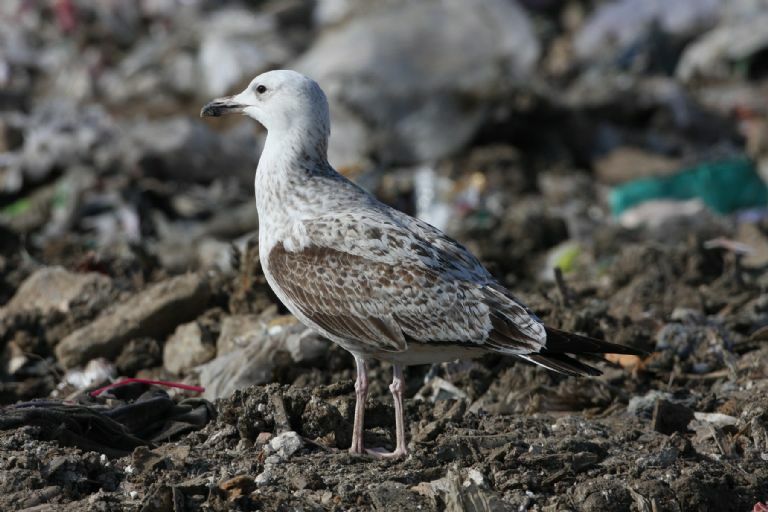 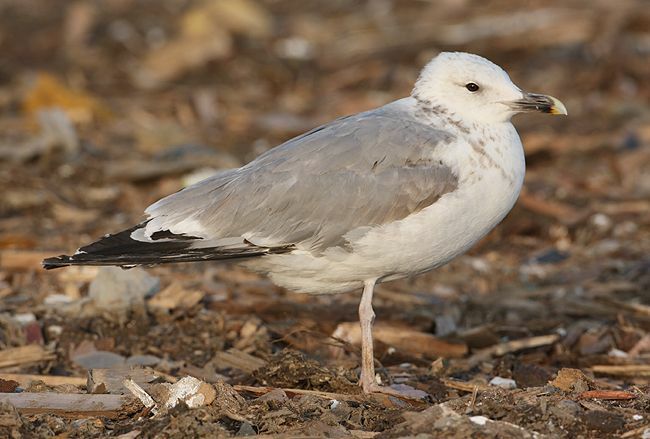 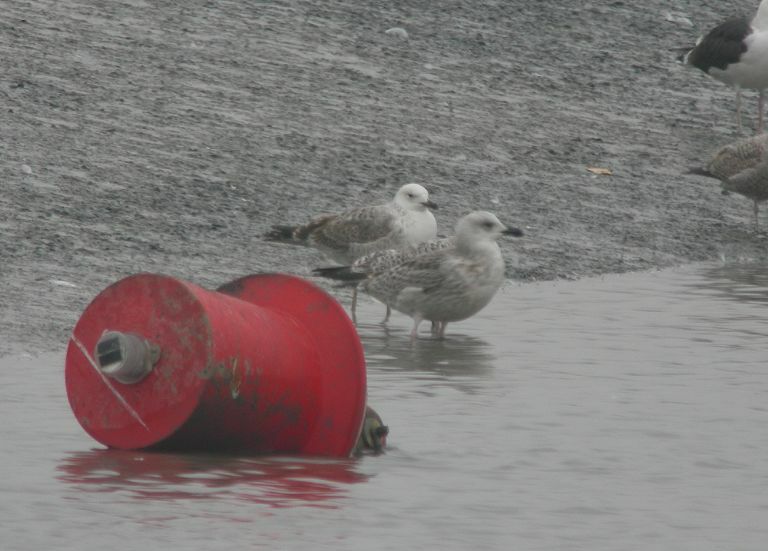 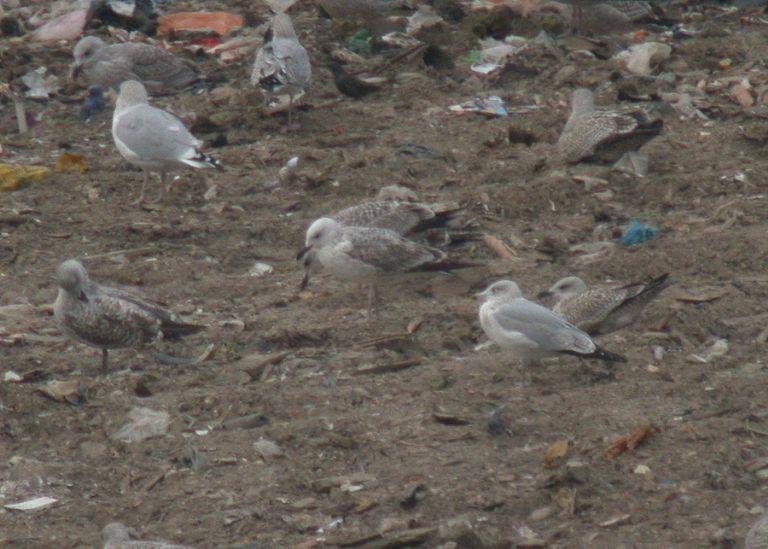 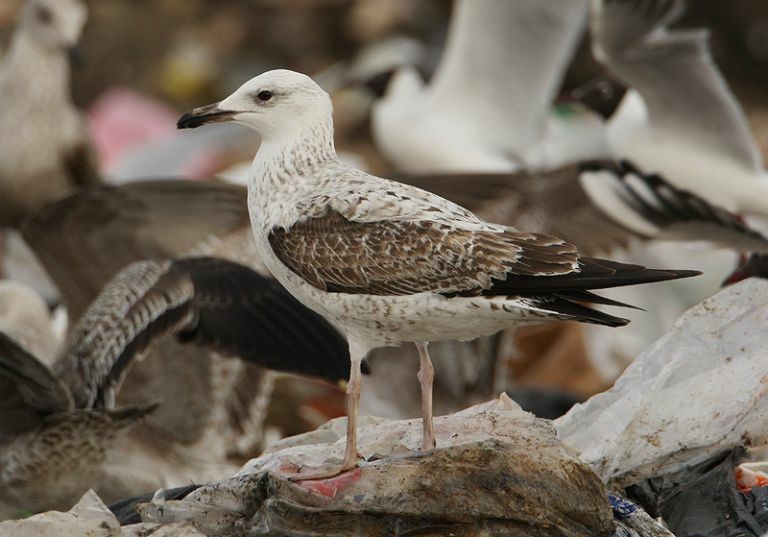 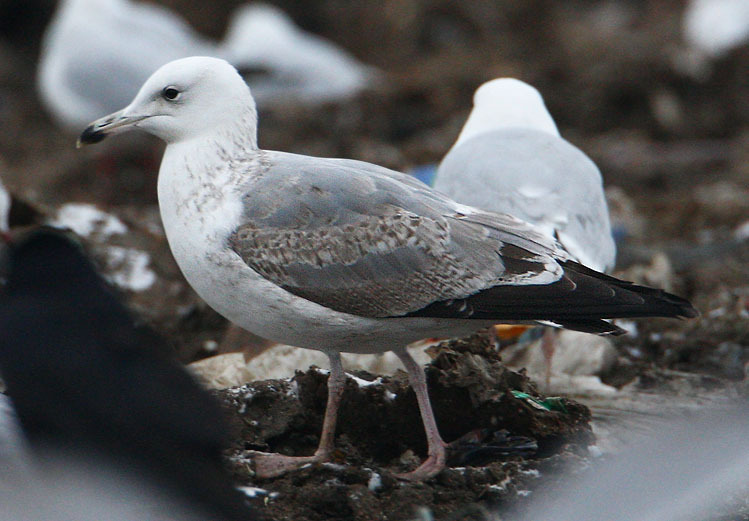 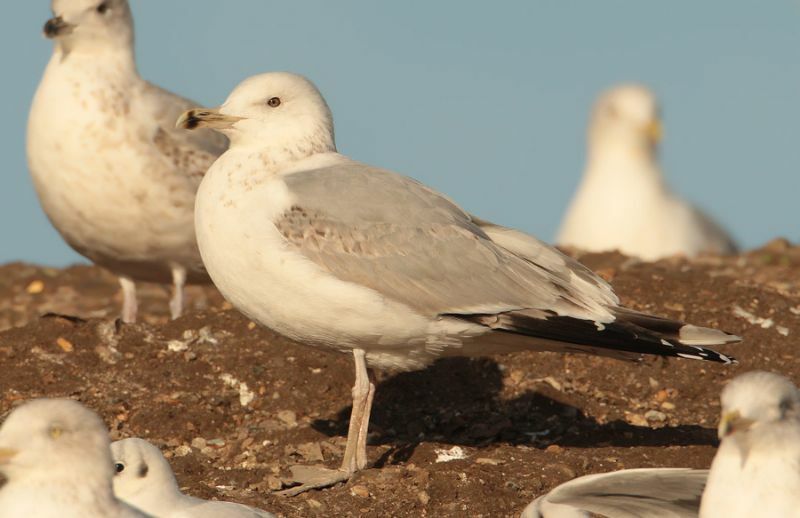 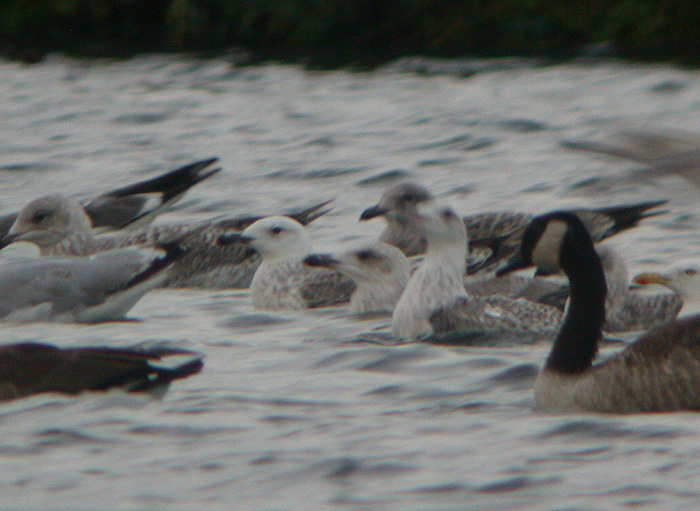 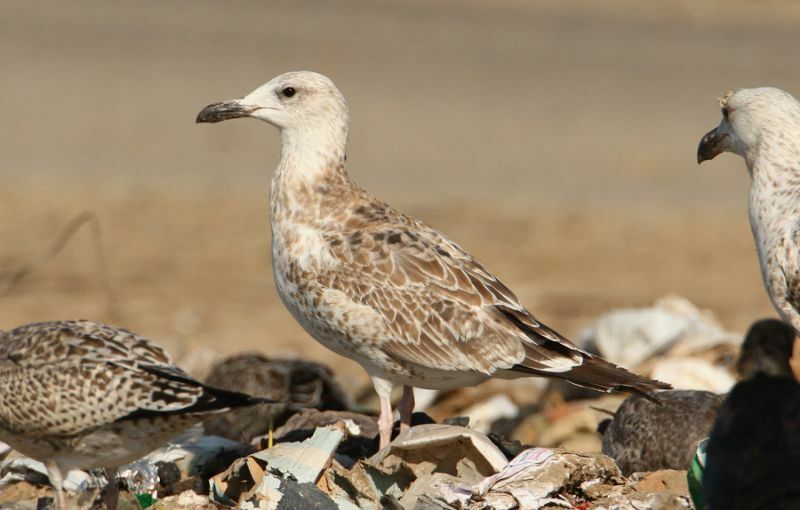 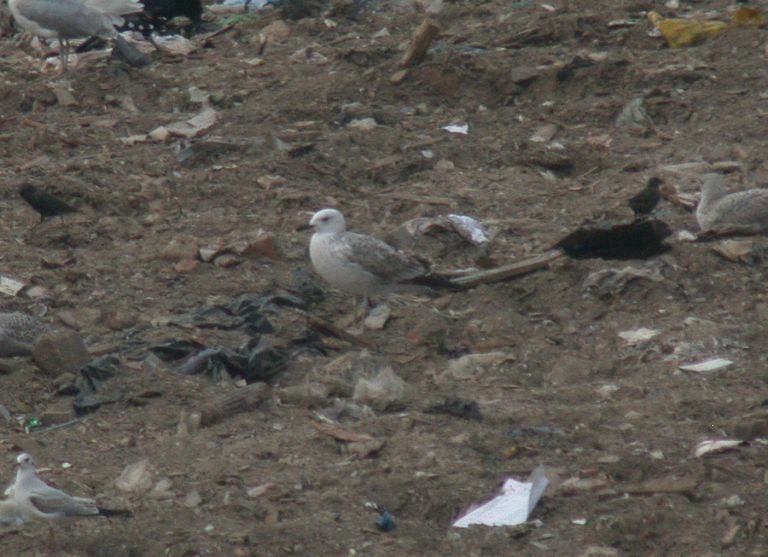 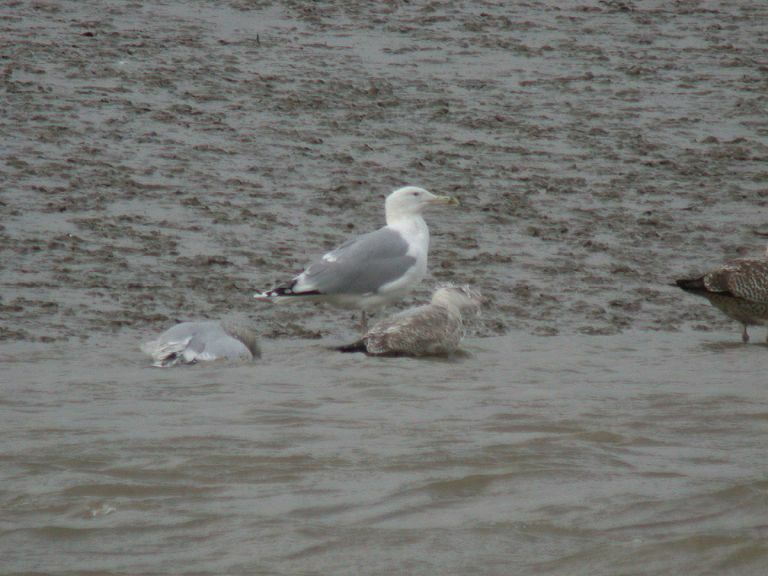 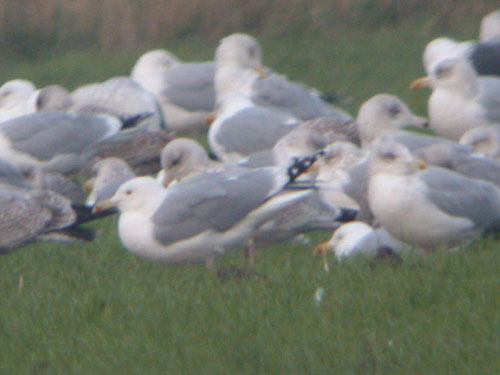 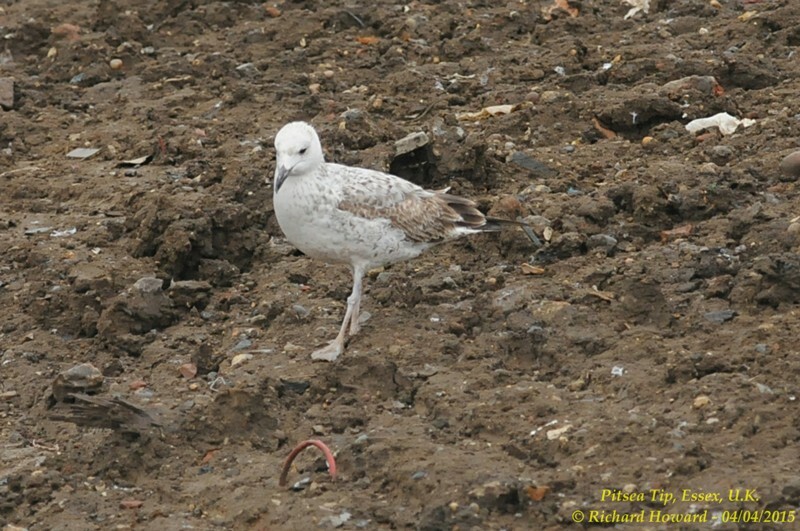 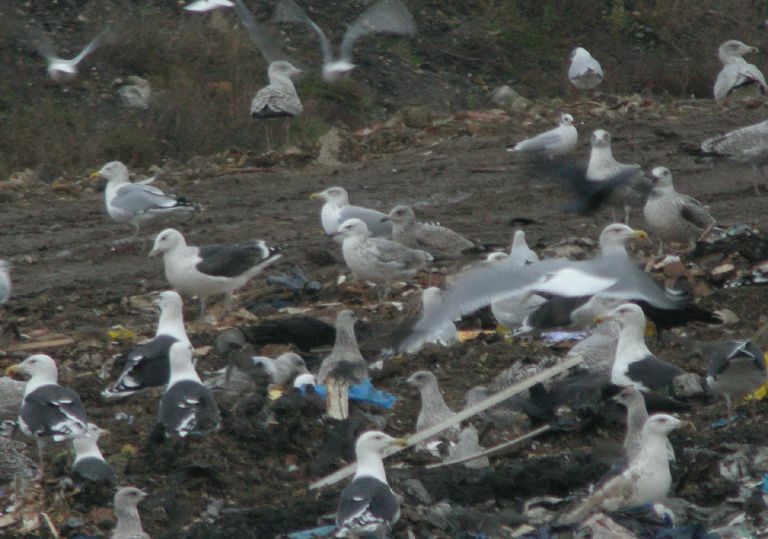 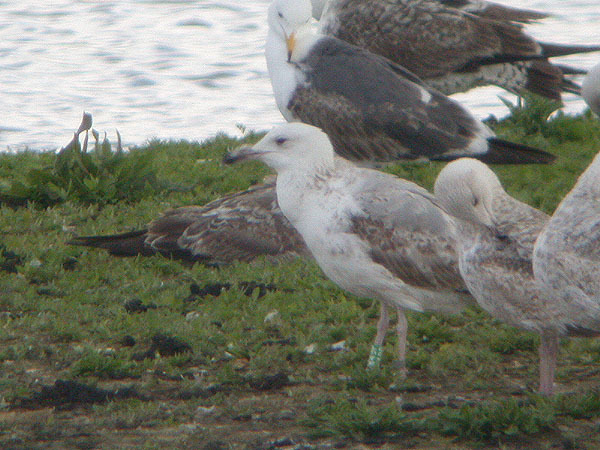 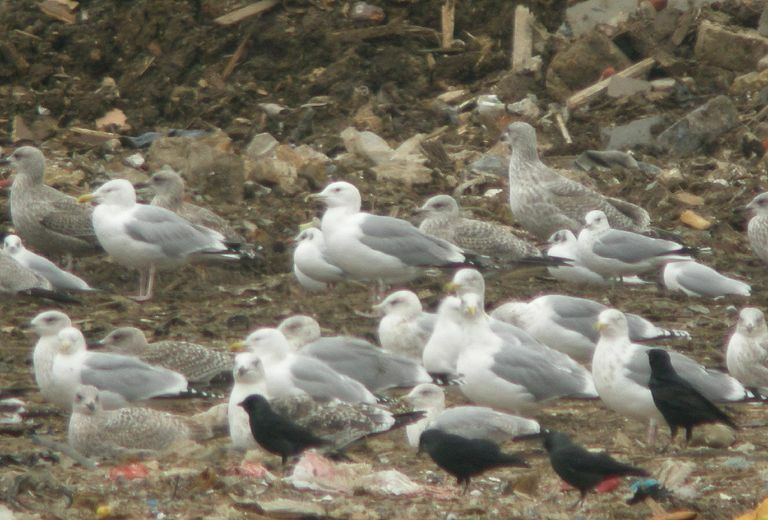 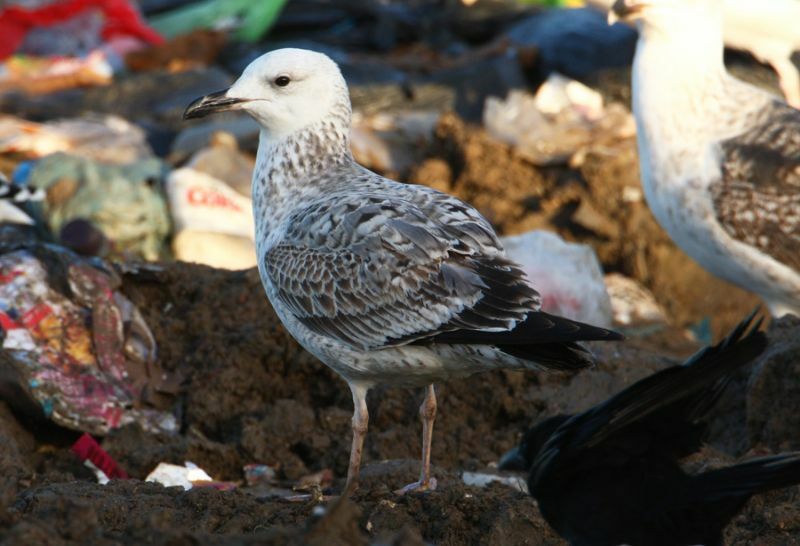 Caspian Gull at Barling Rubbish Tip. 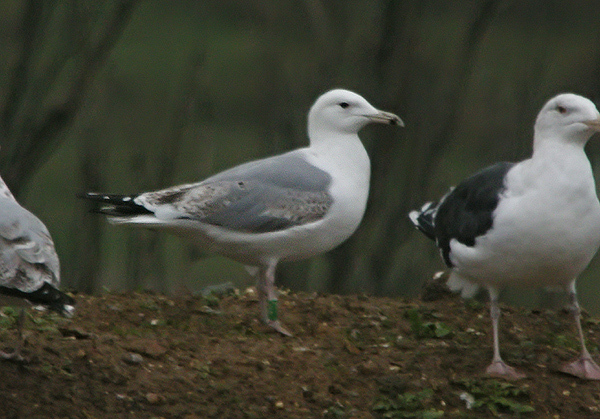 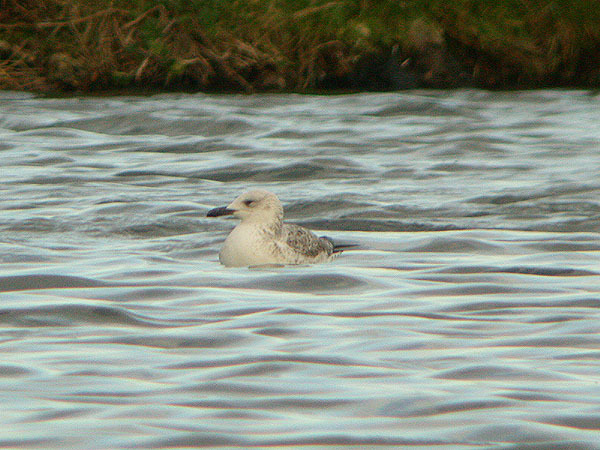 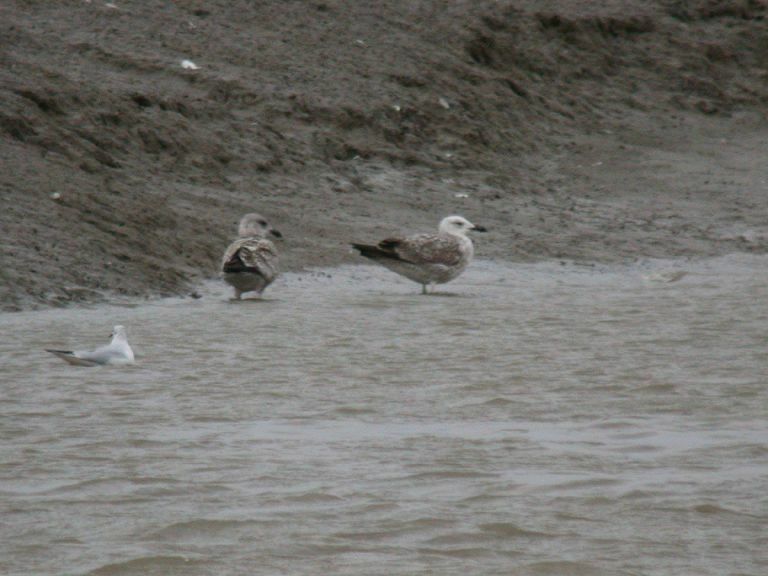 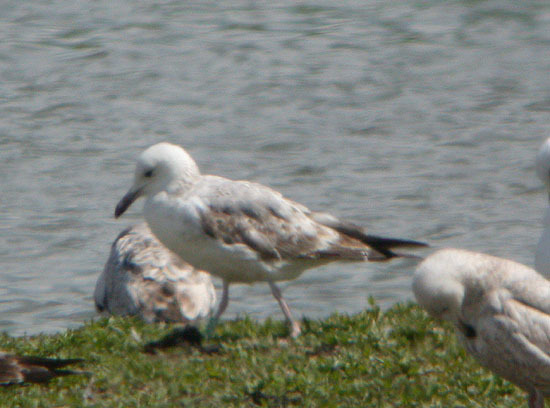 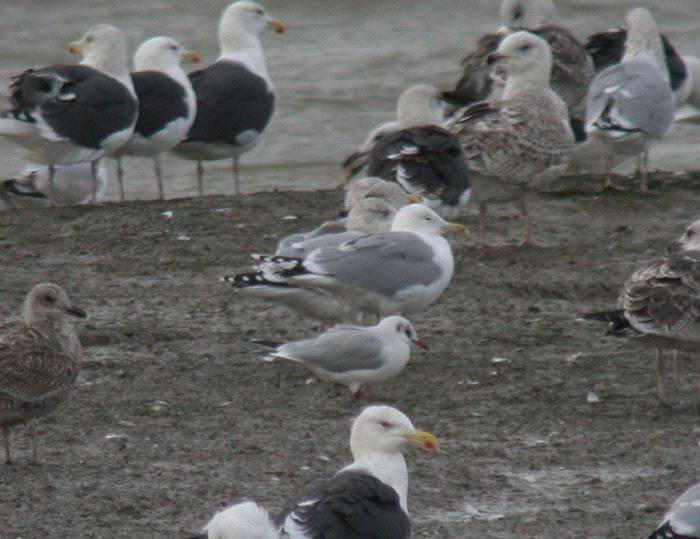 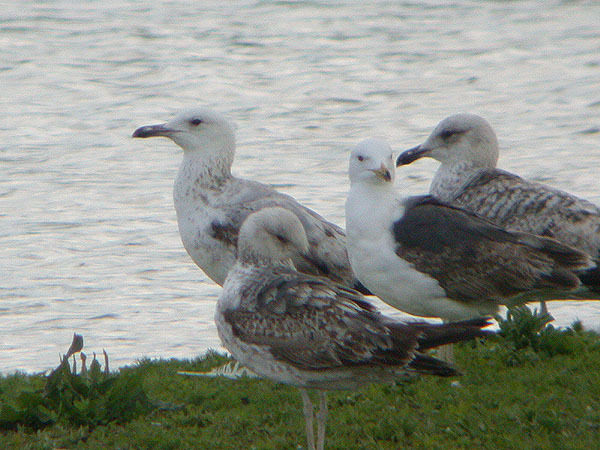 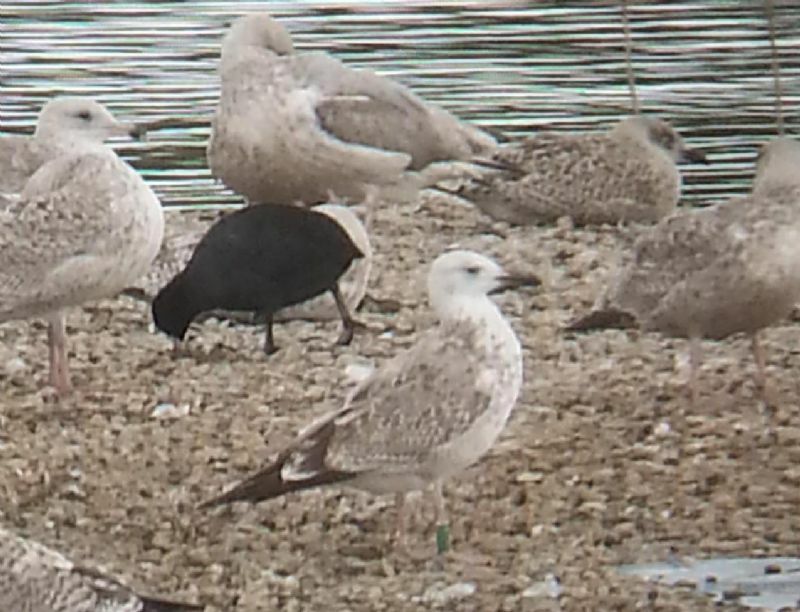 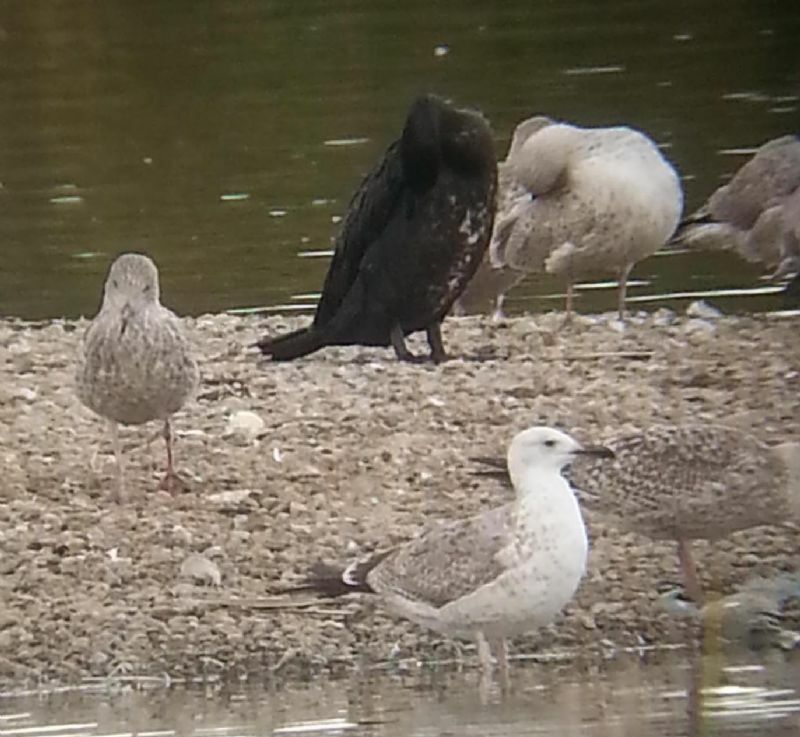 Caspian Gull at Wat Tyler Country Park. 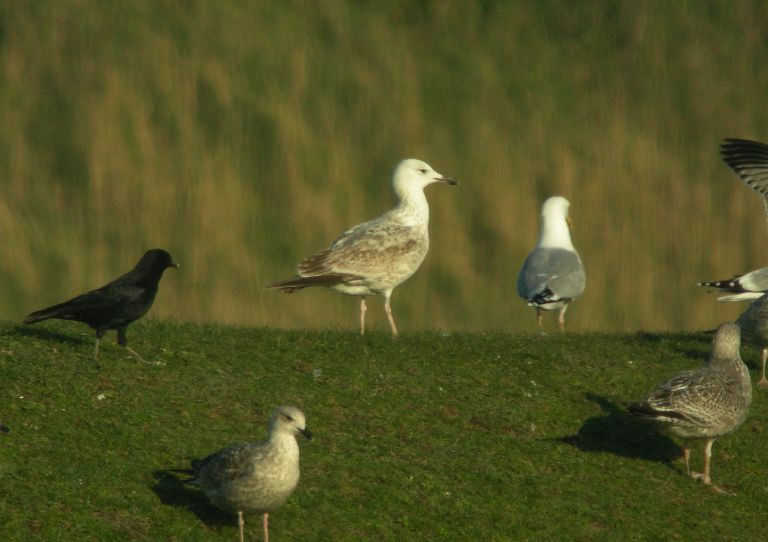 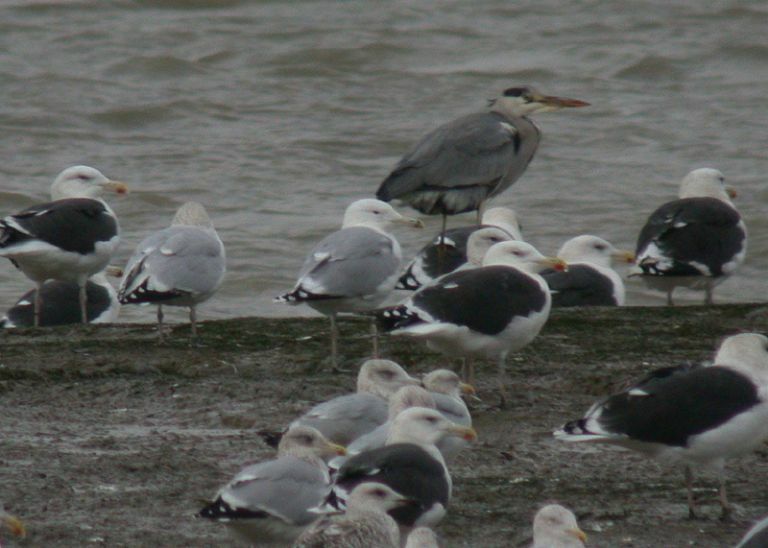 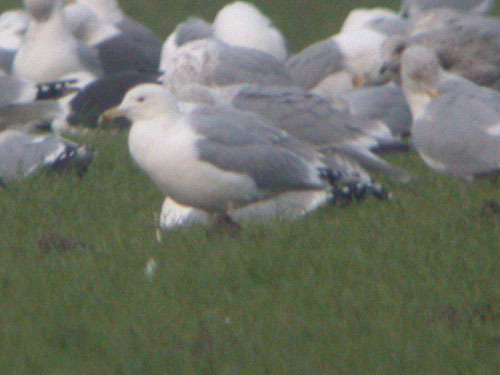 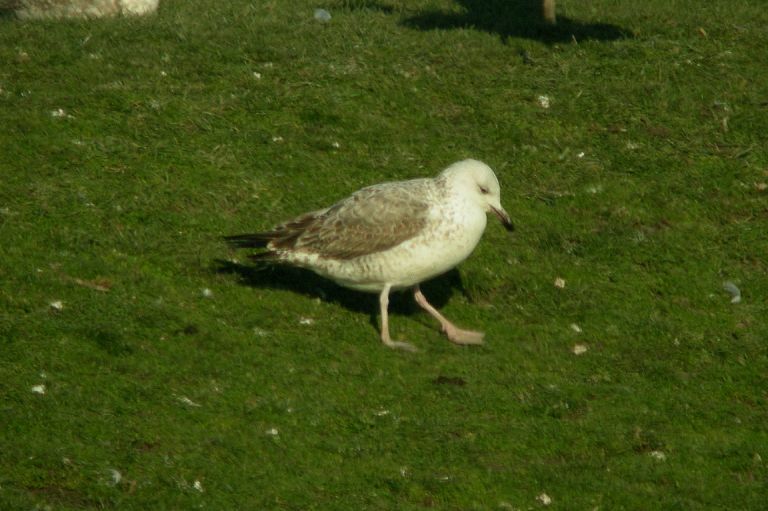 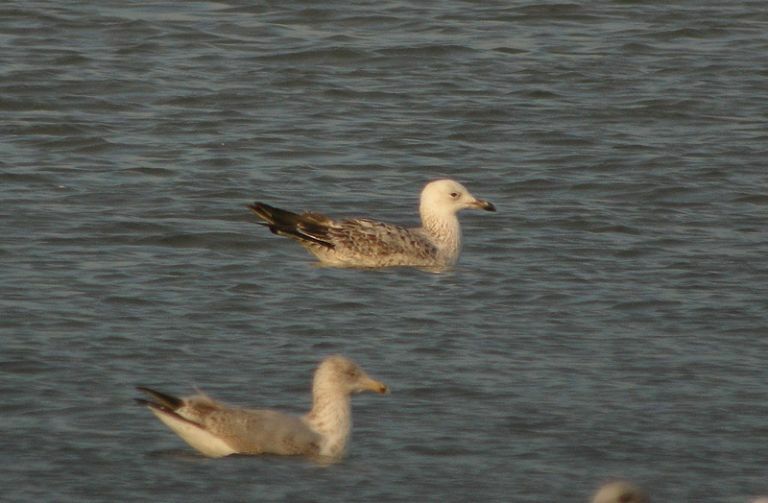 Caspian Gull at Canvey Wick. 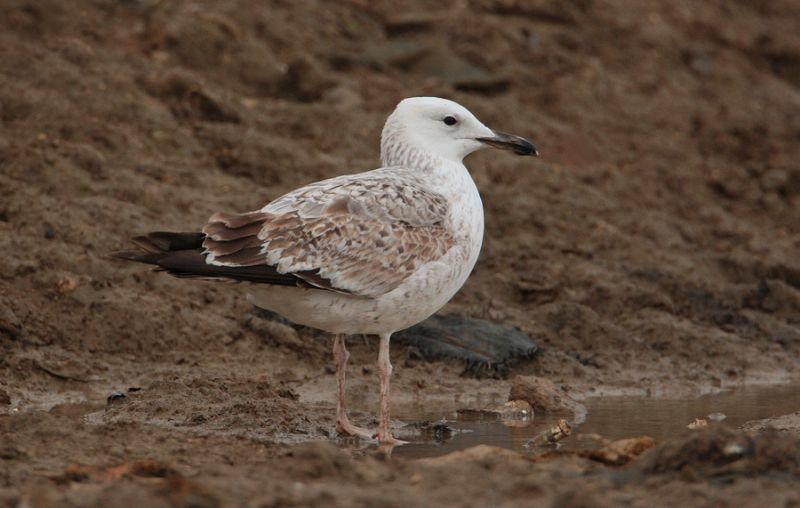 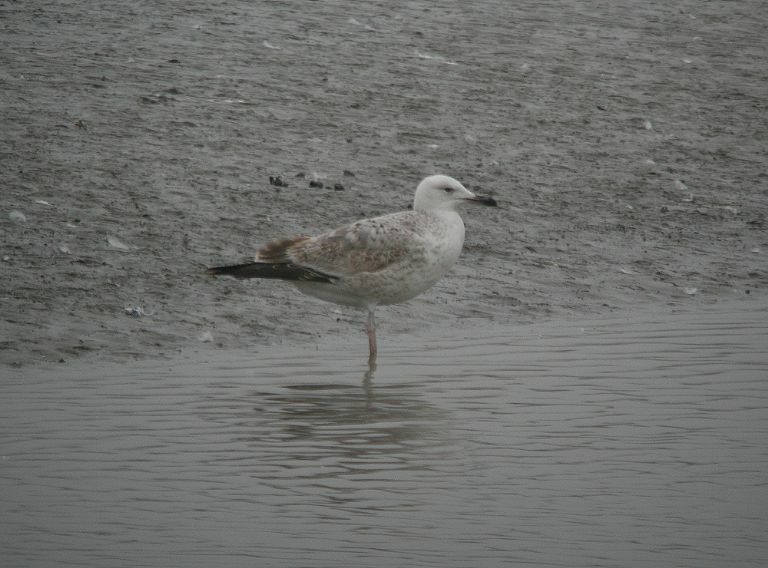 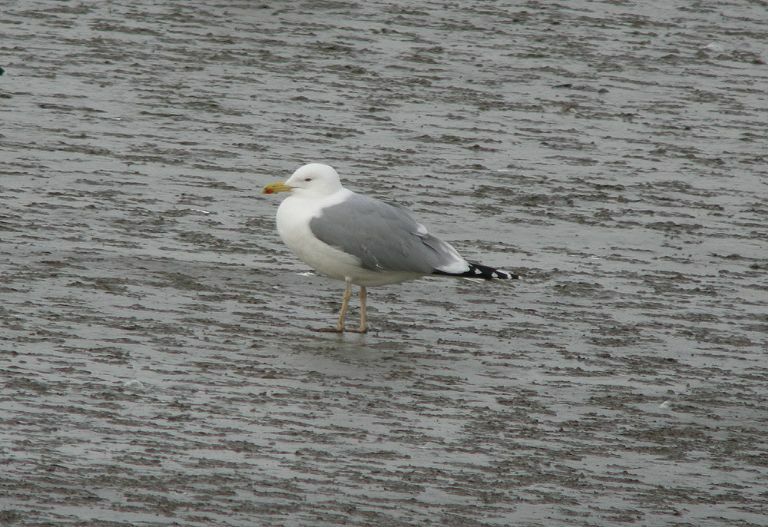 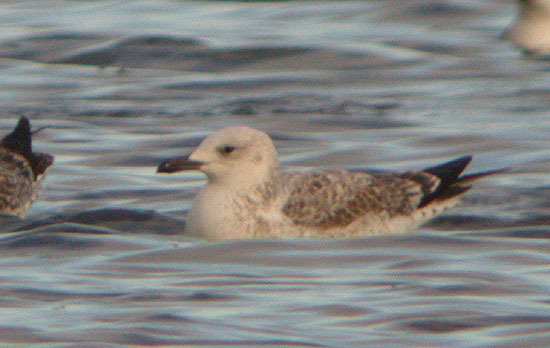 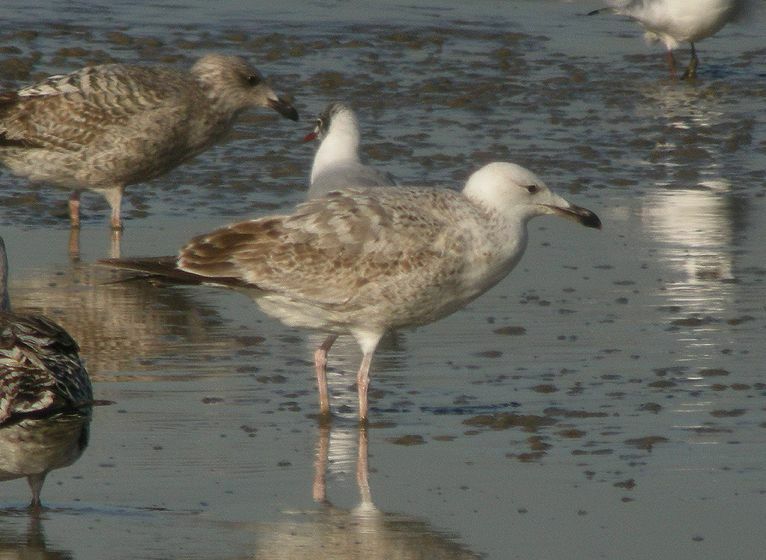 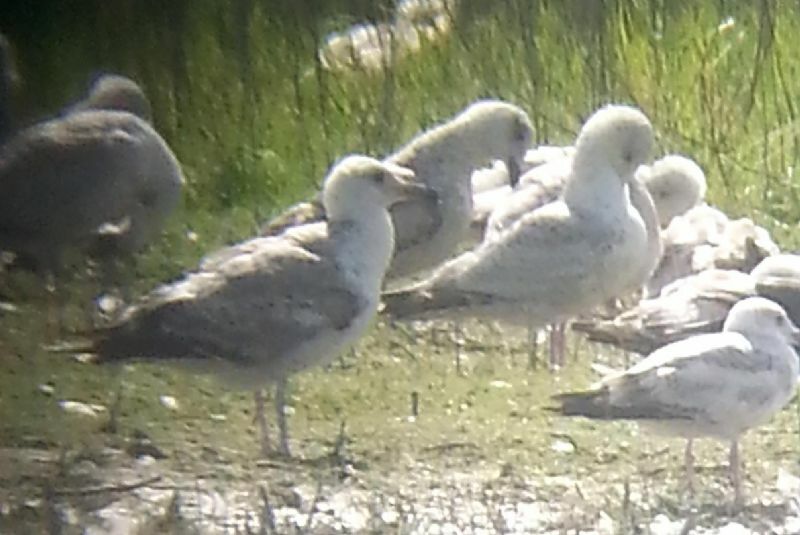 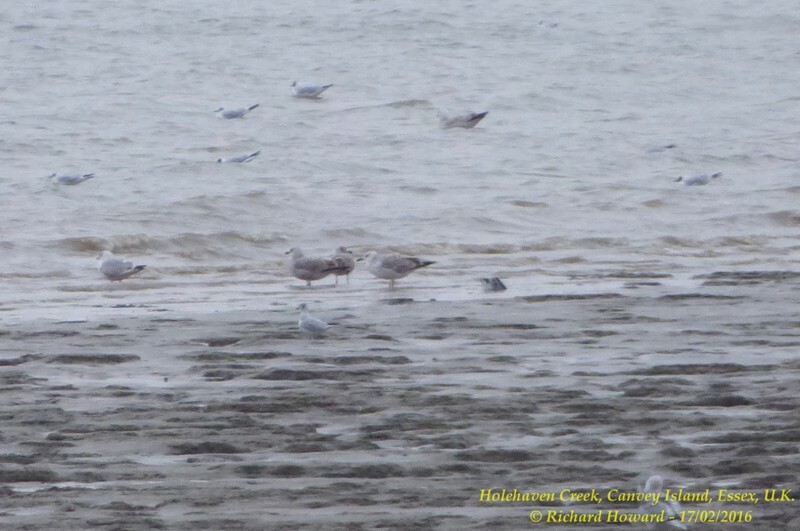 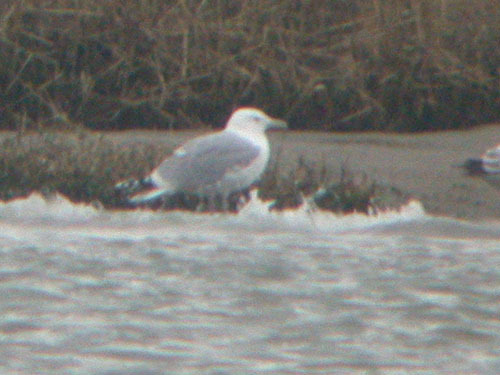 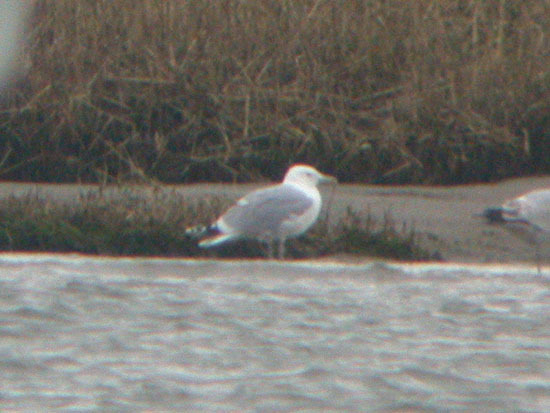 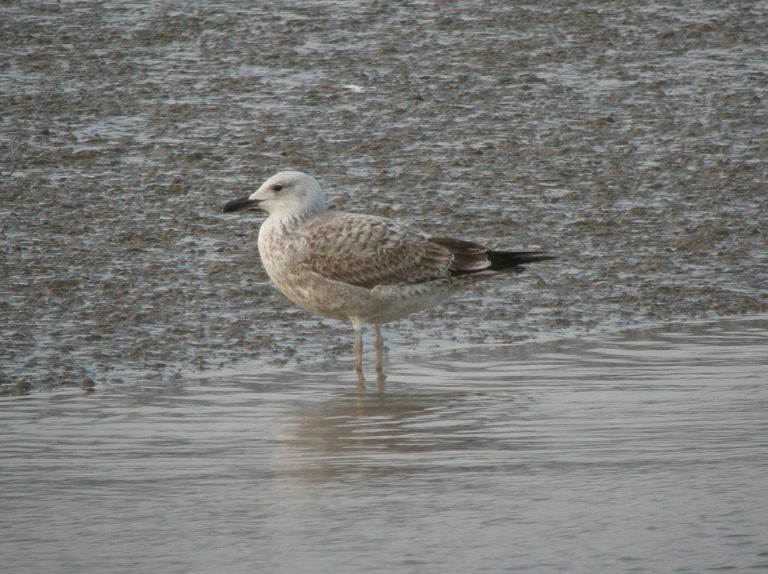 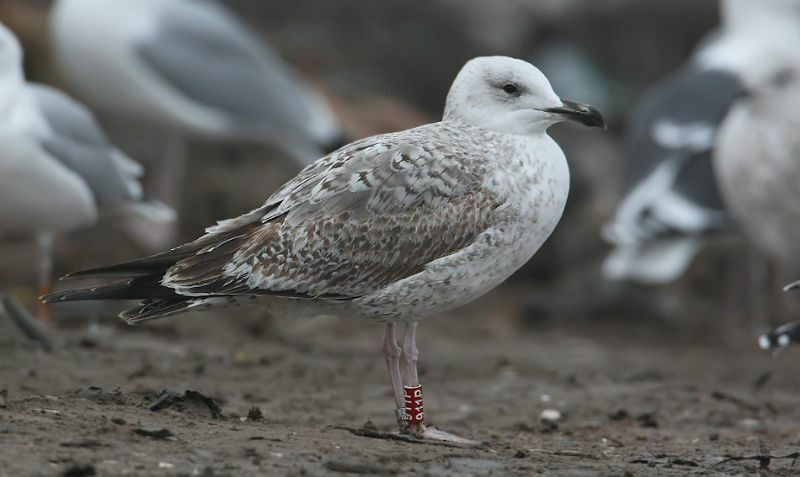 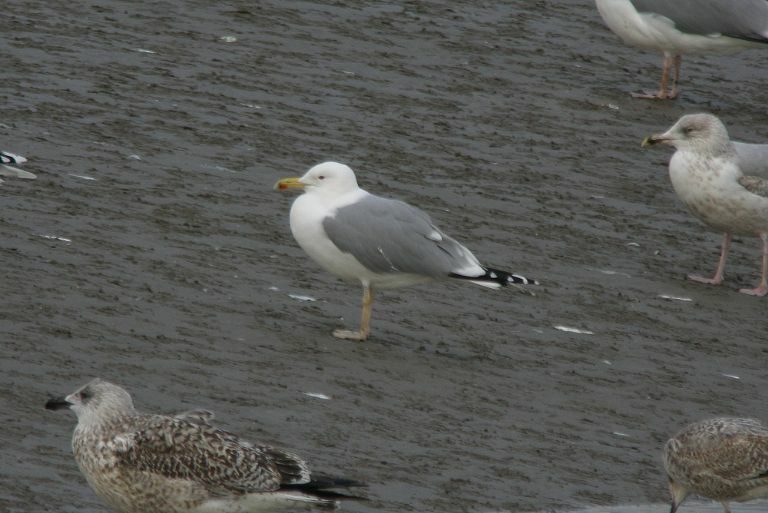 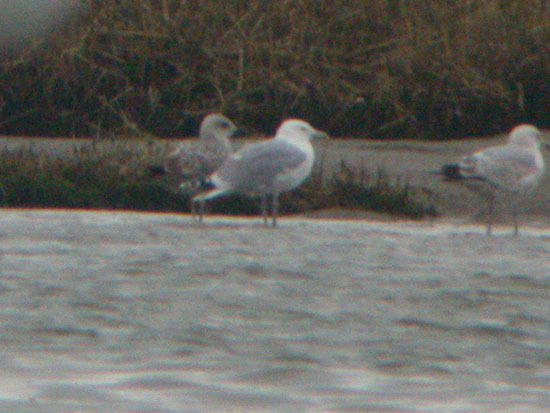 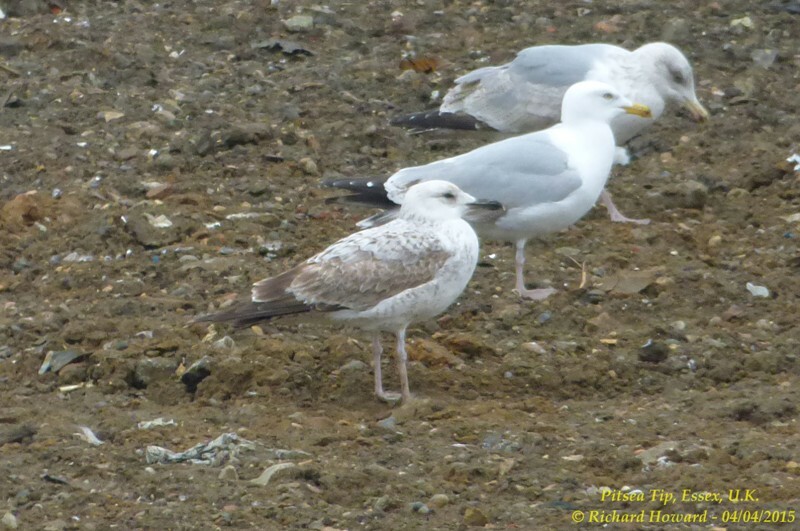 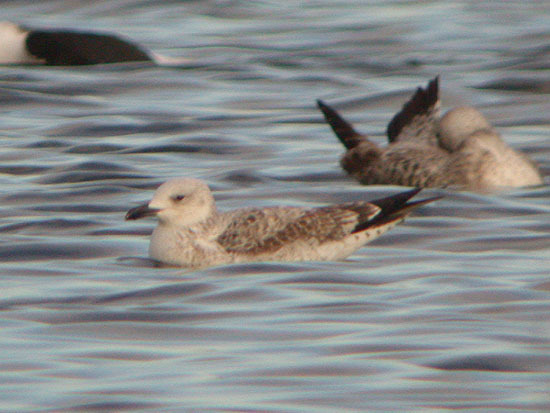 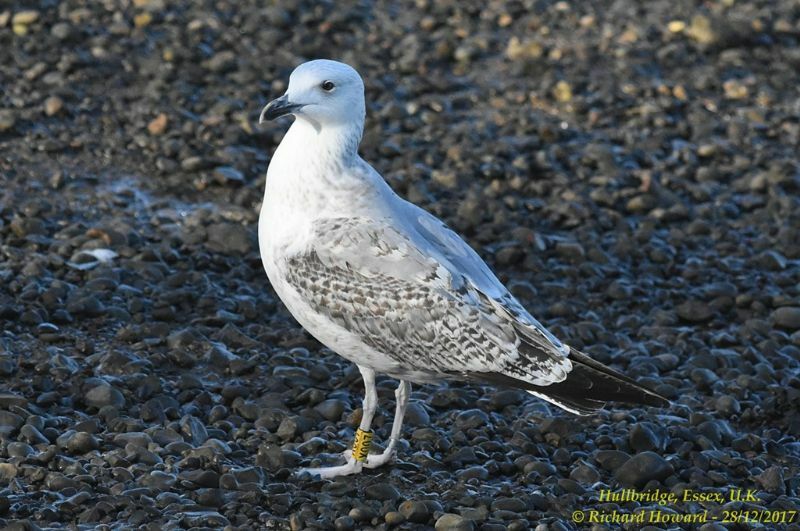 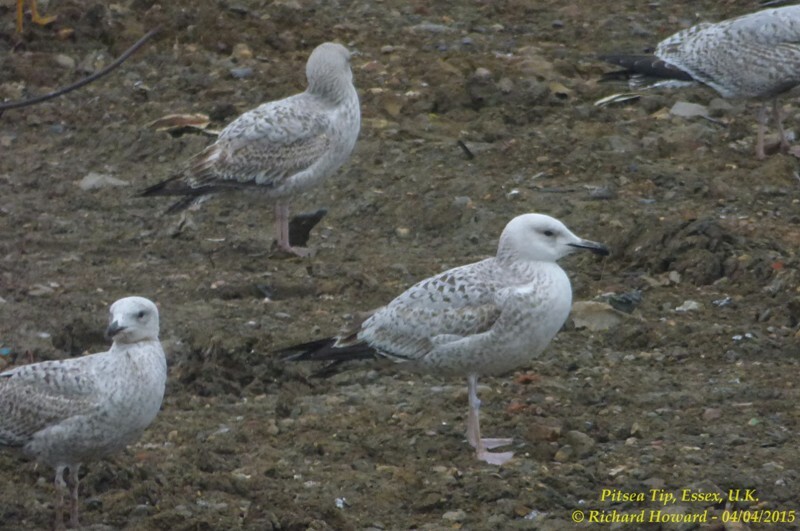 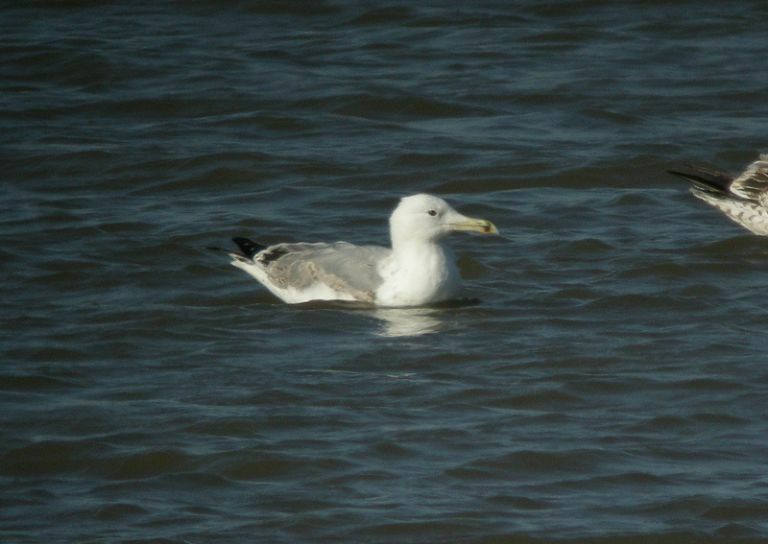 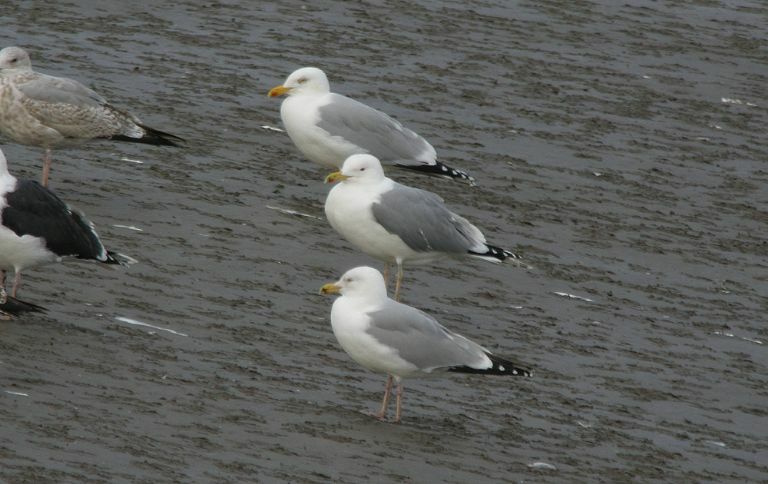 Caspian Gull at Hole Haven Creek. 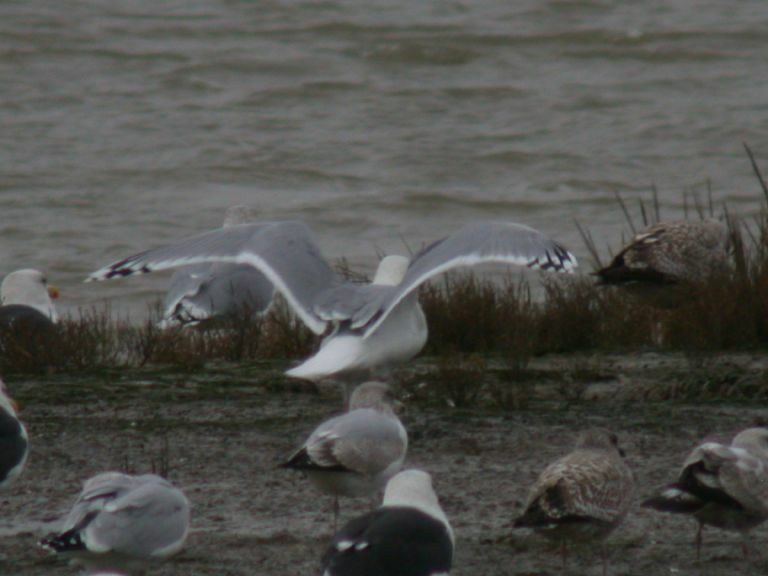 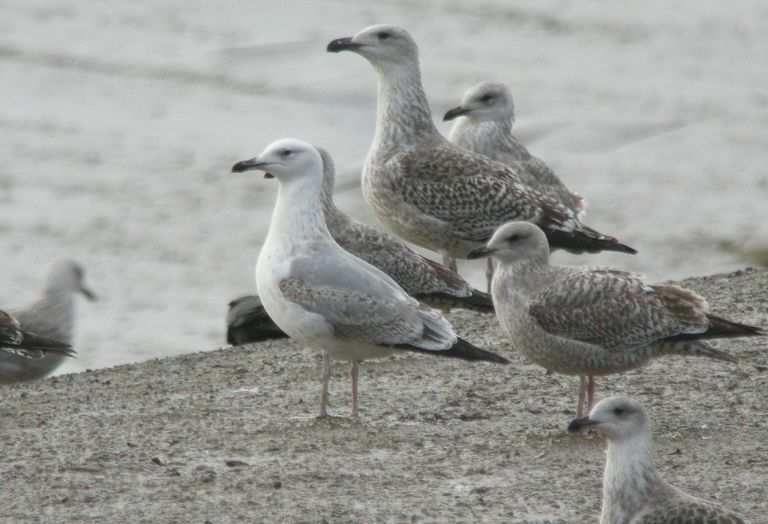 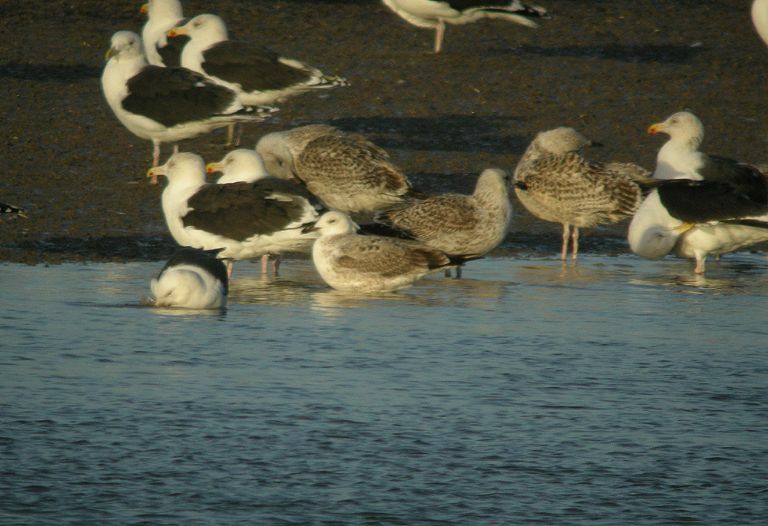 Caspian Gull at Paglesham Reach. 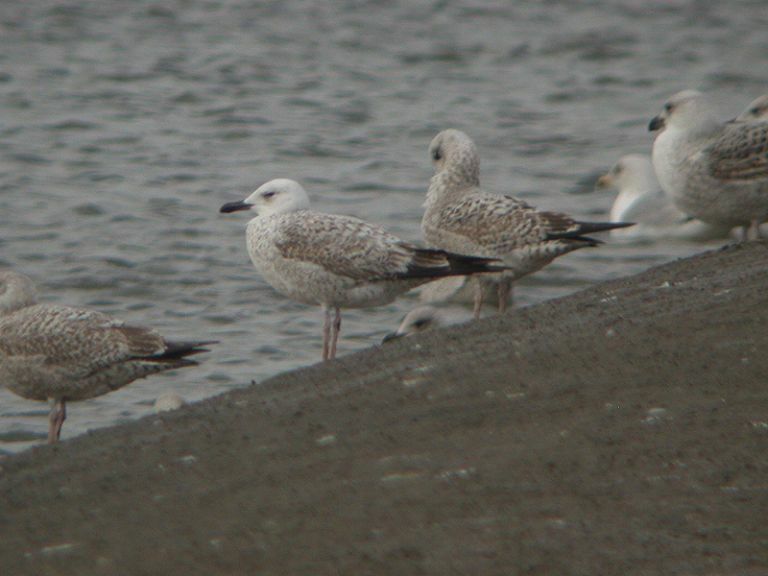 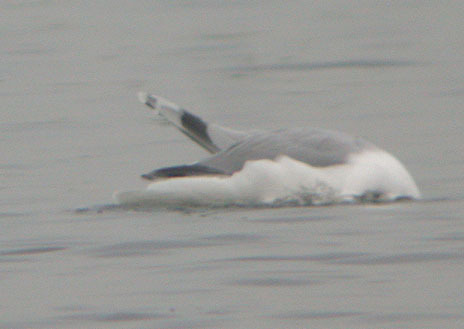 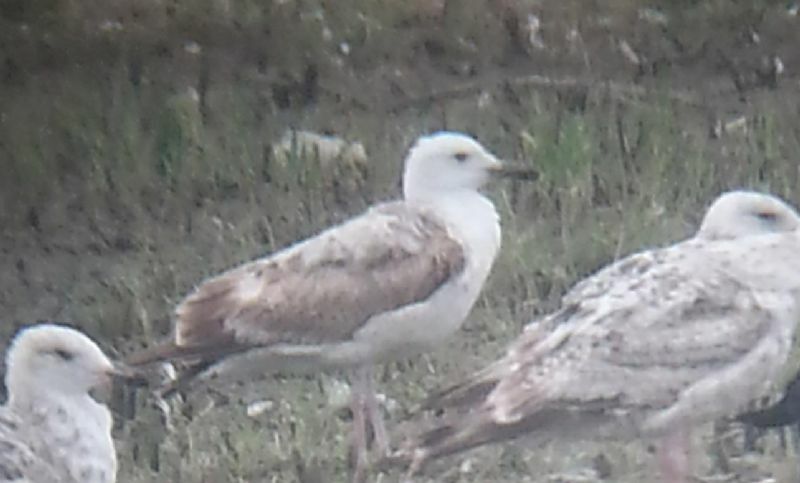 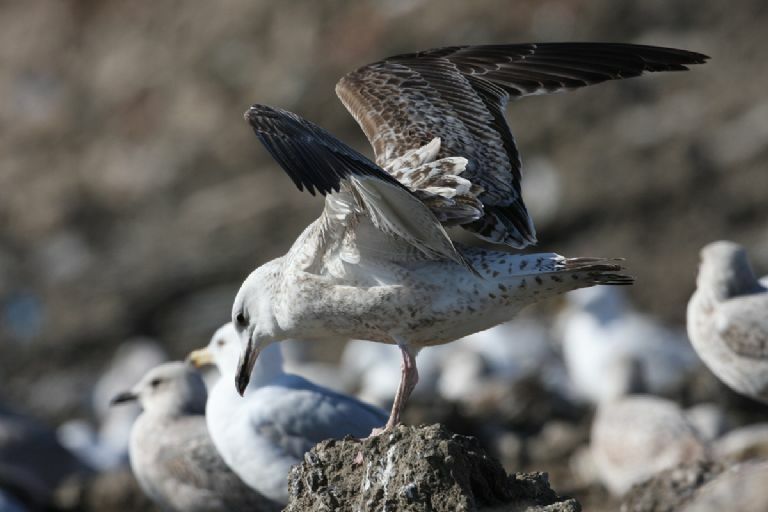 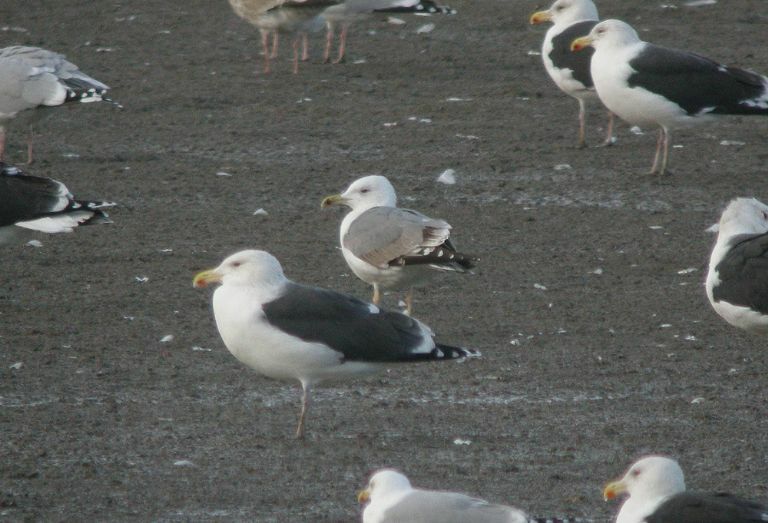 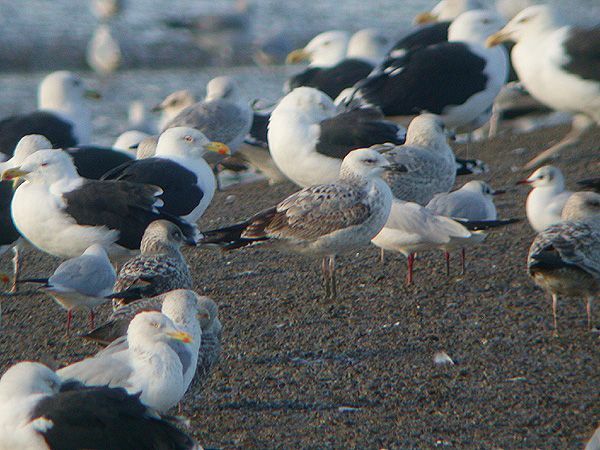 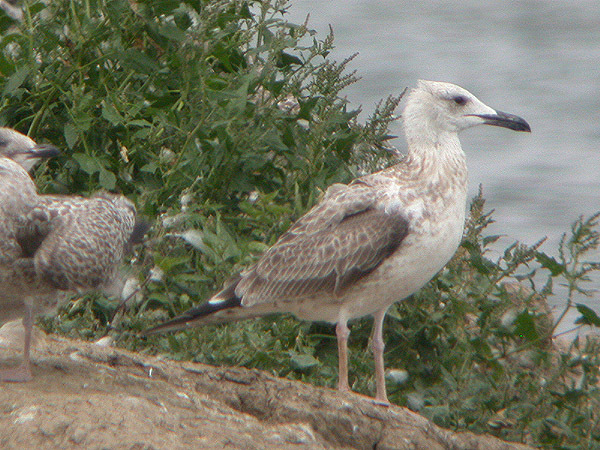 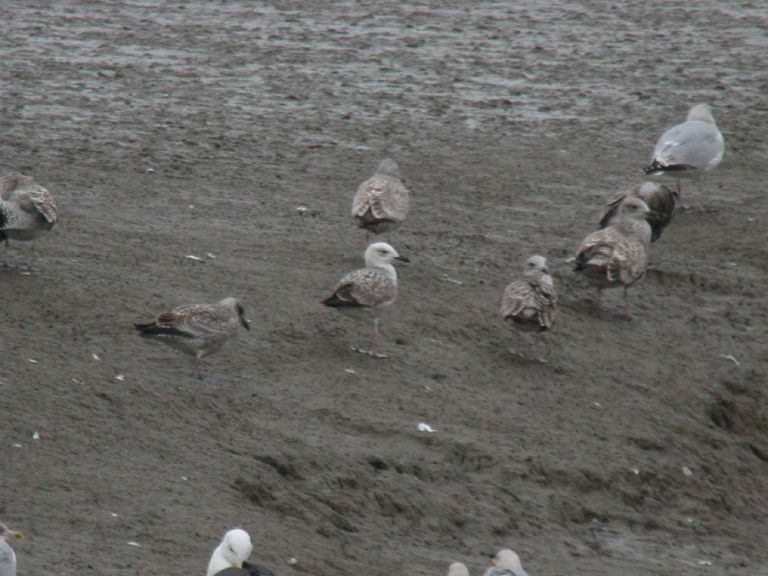 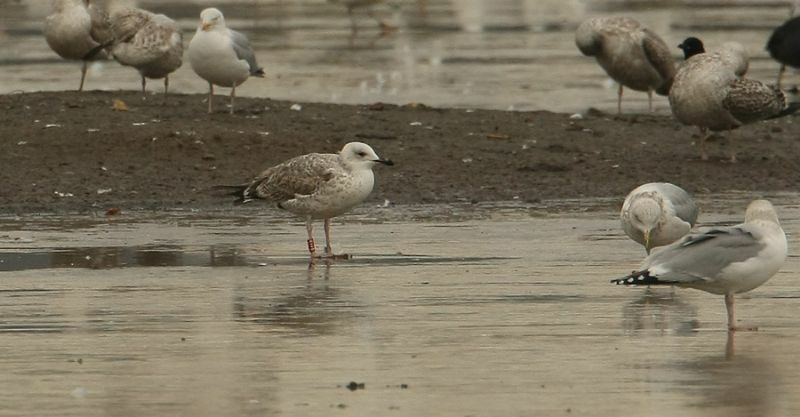 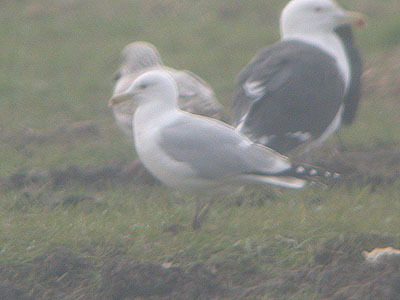 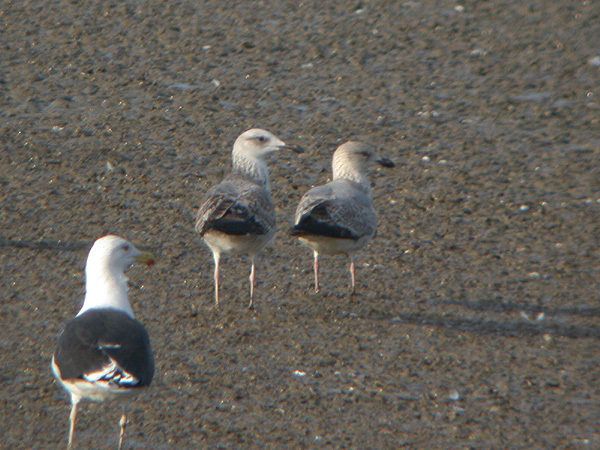 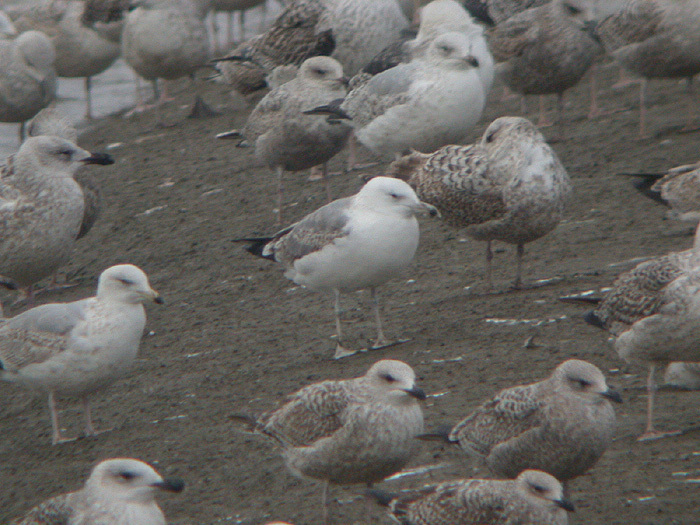 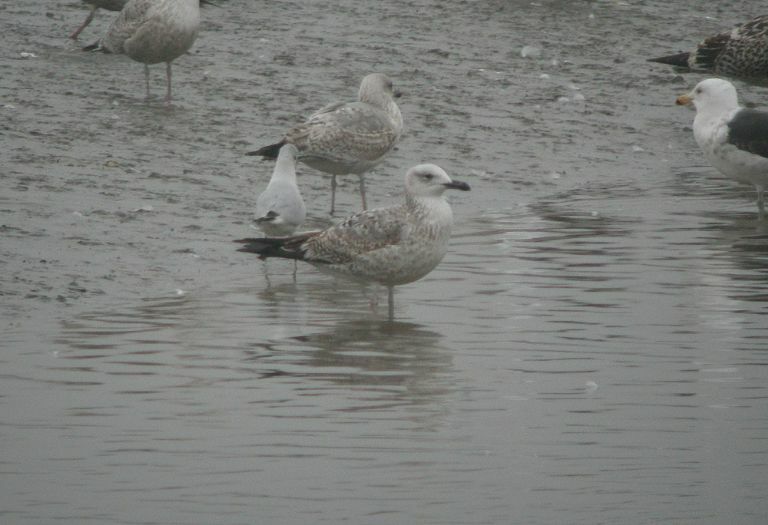 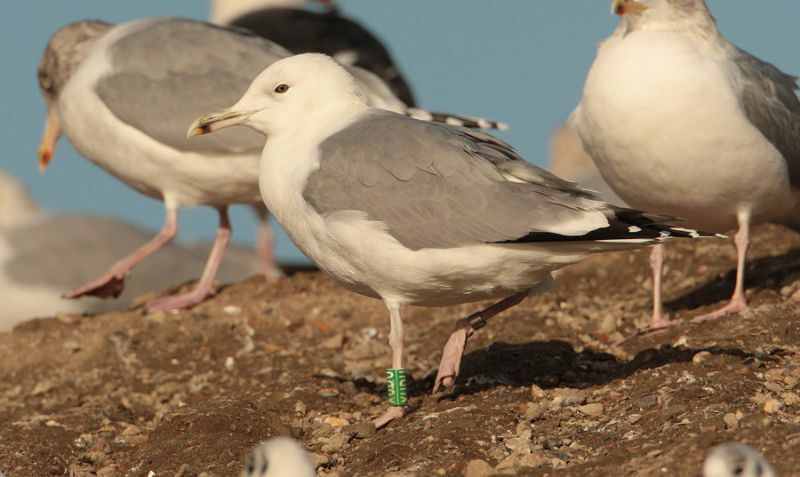 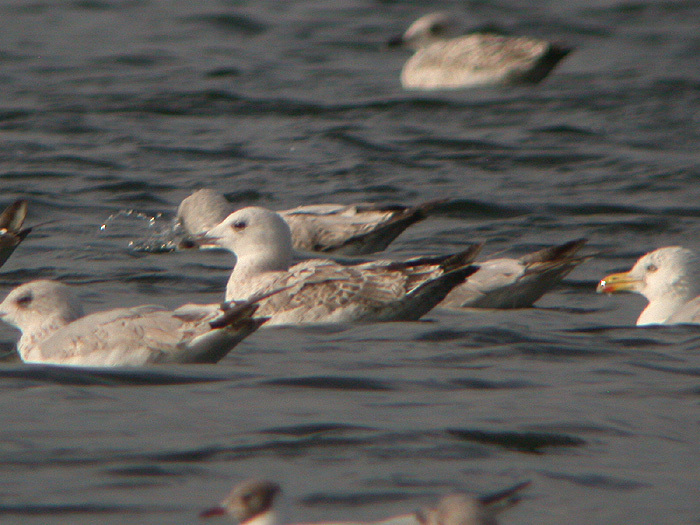 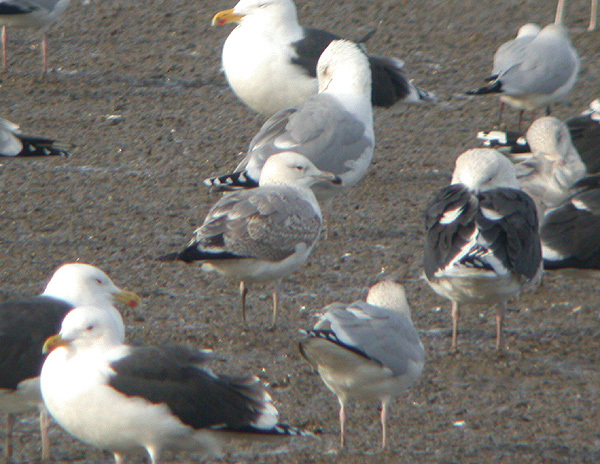 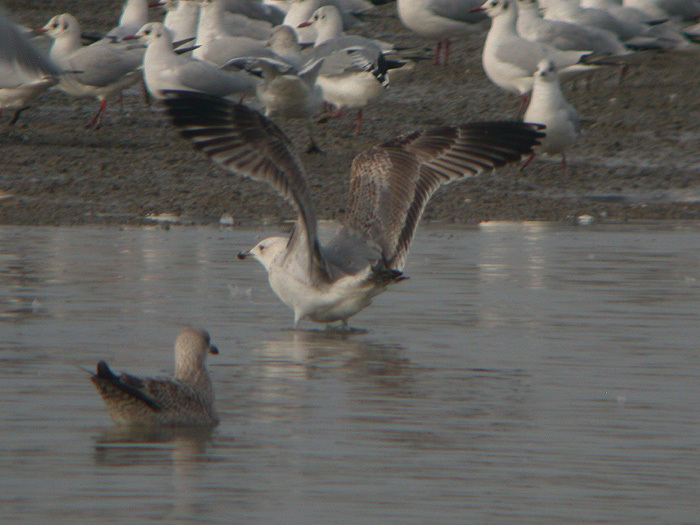 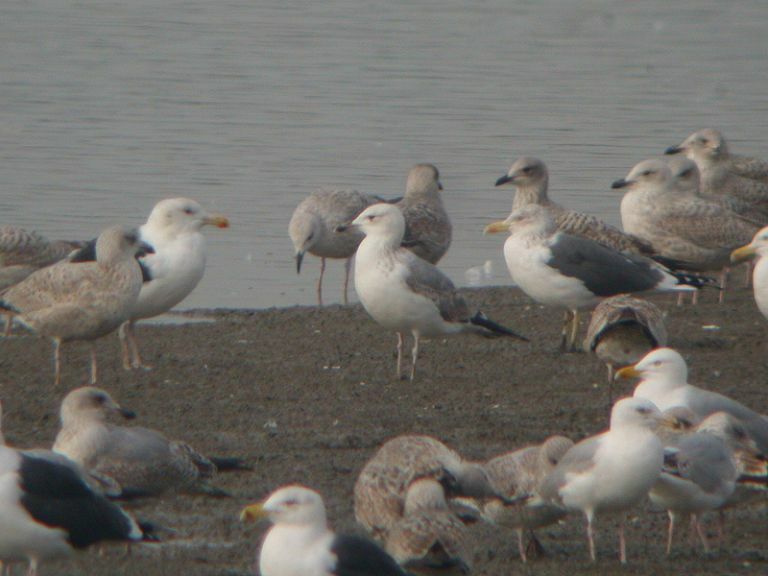 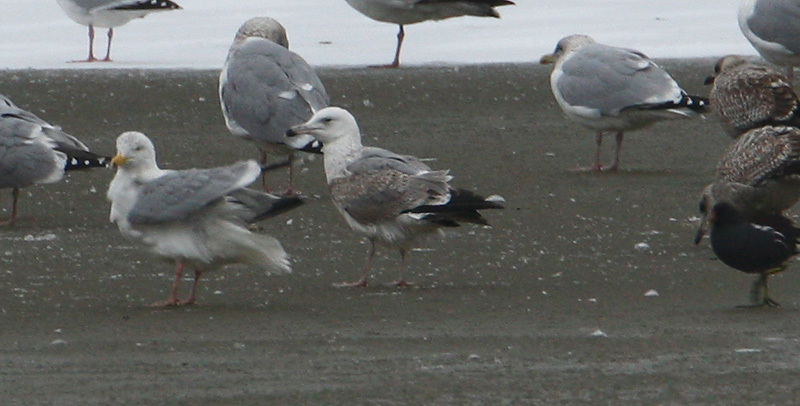 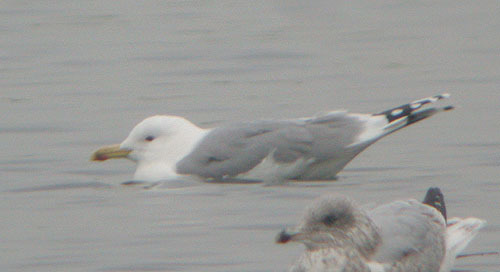 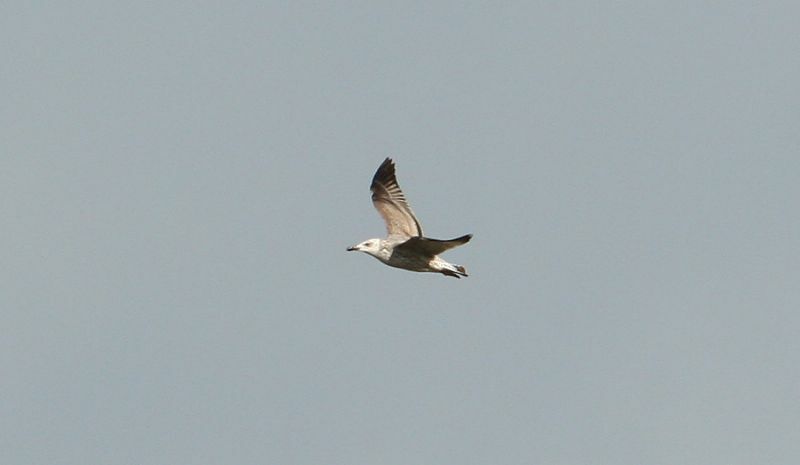 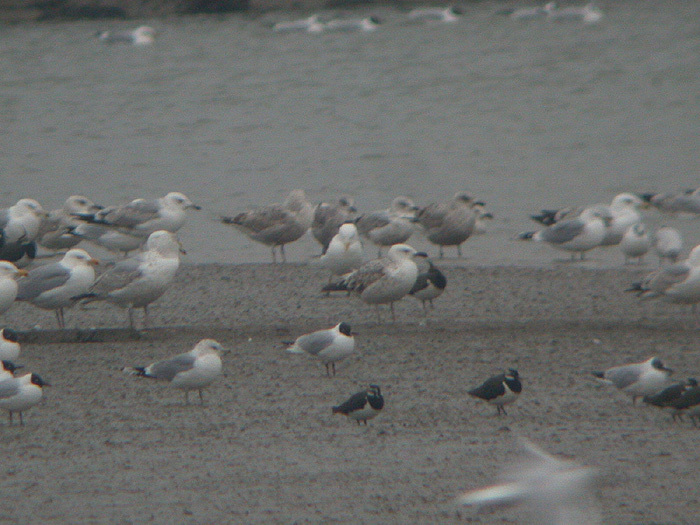 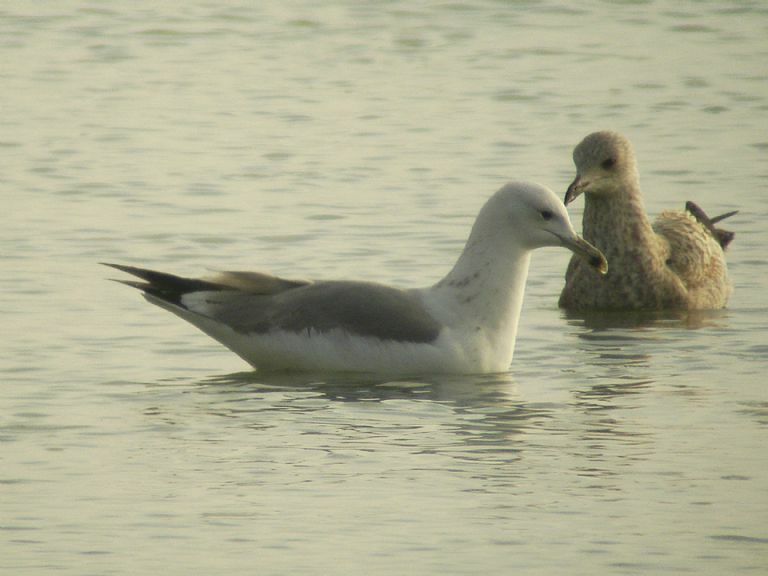 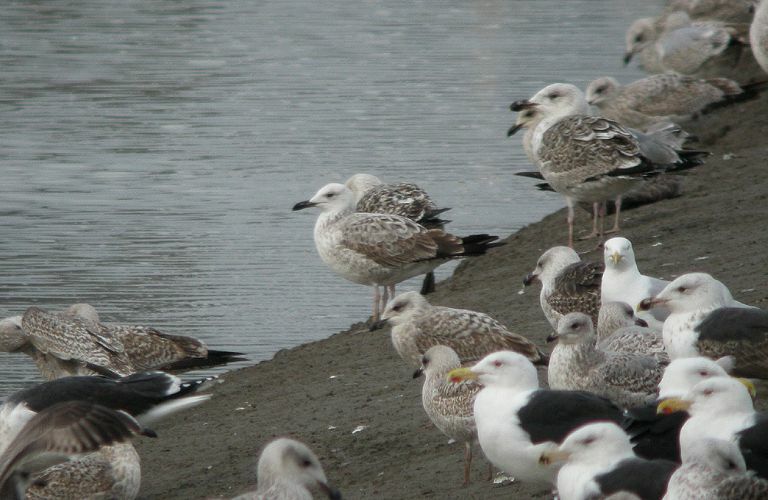 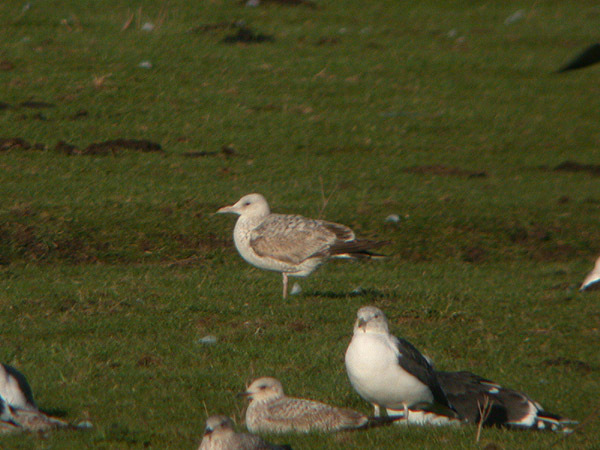 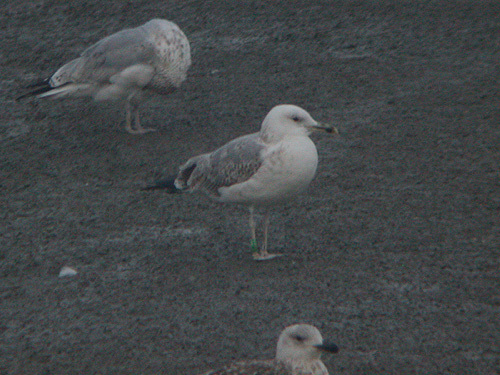 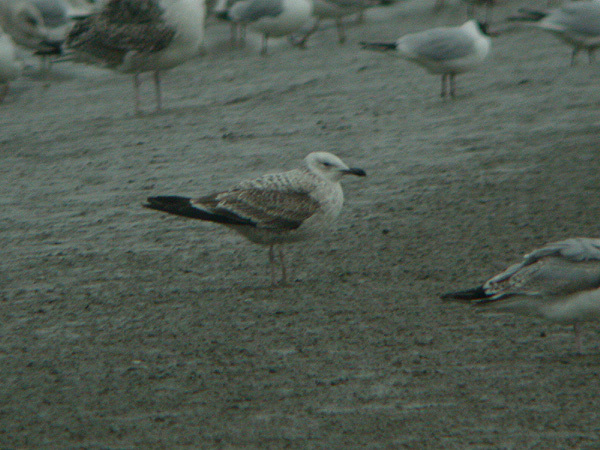 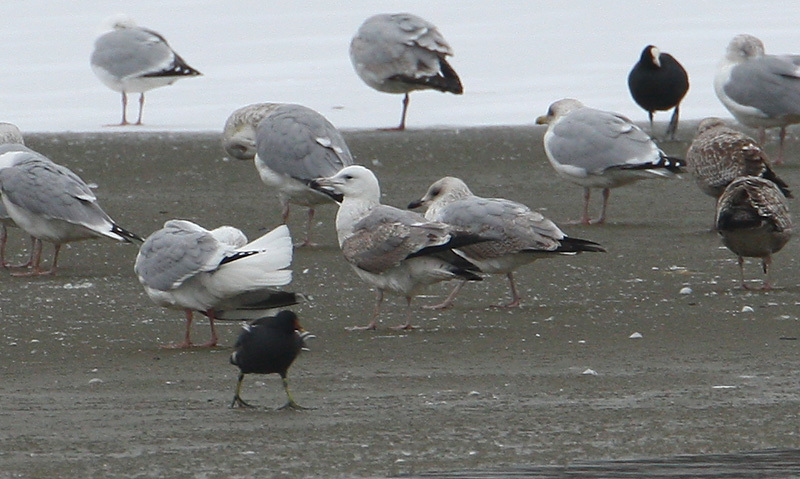 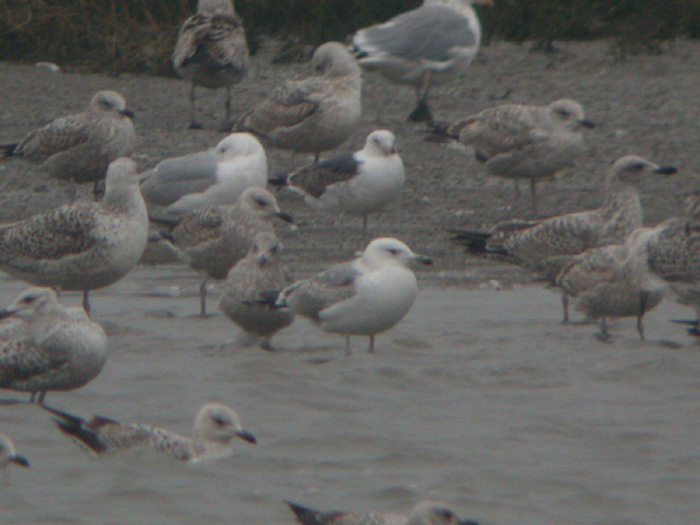 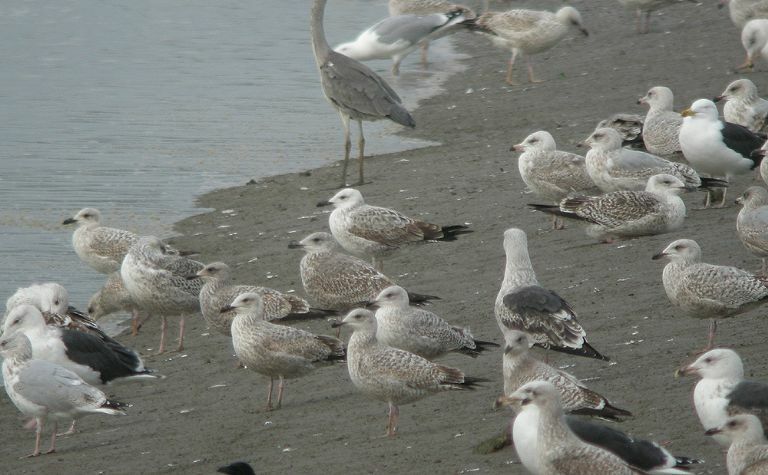 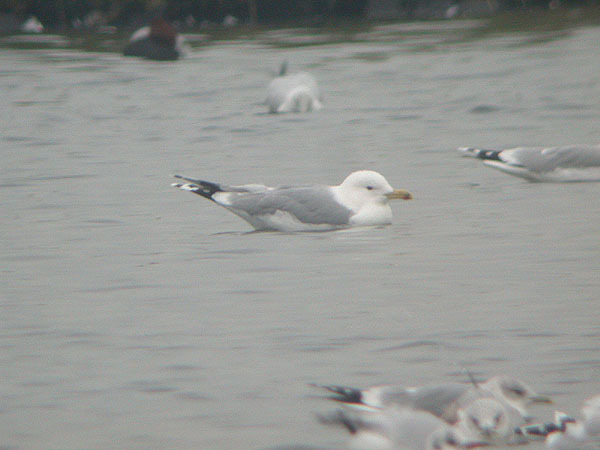 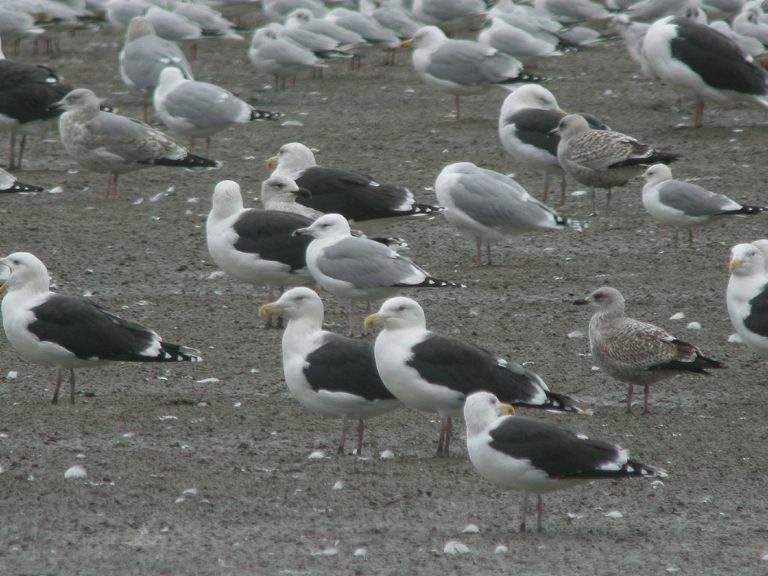 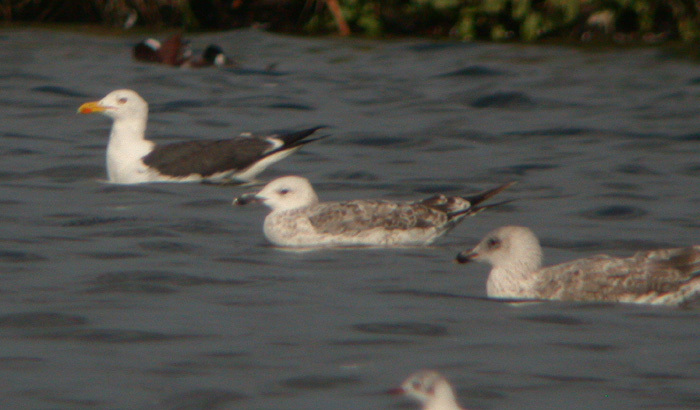 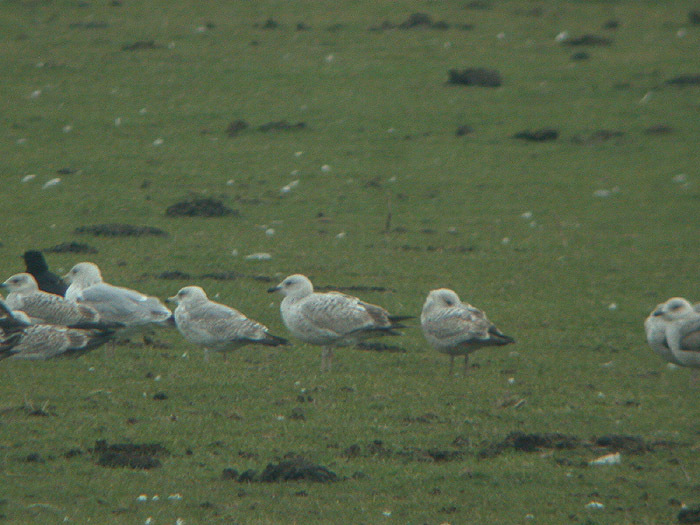 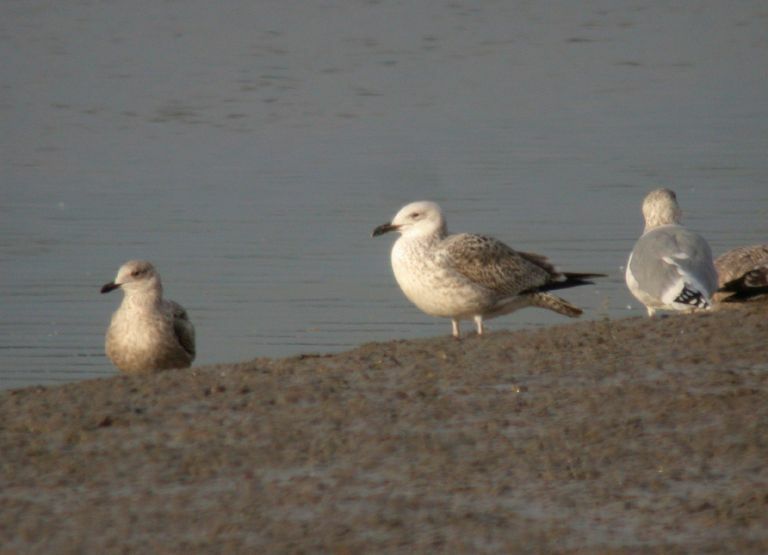 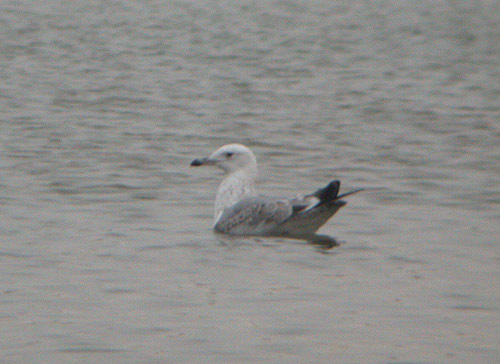 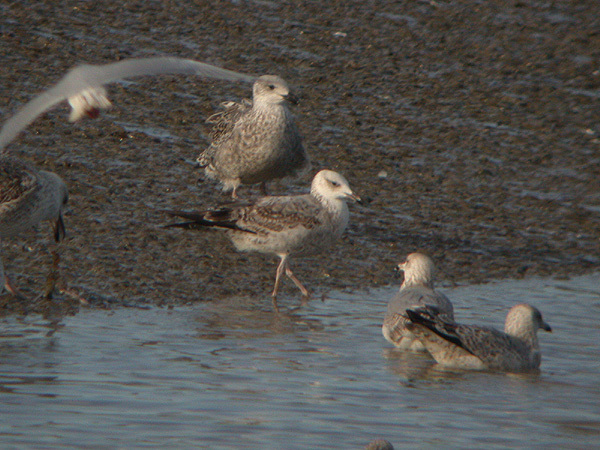 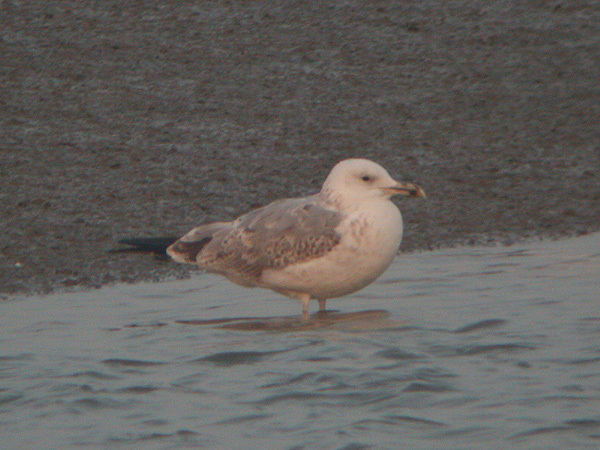 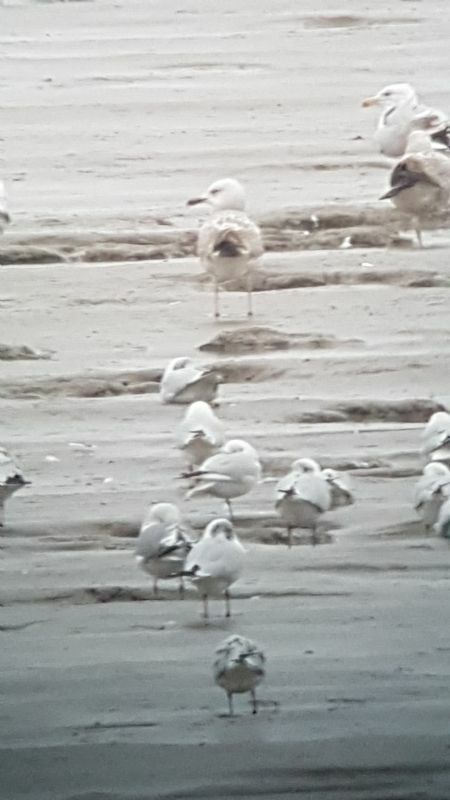 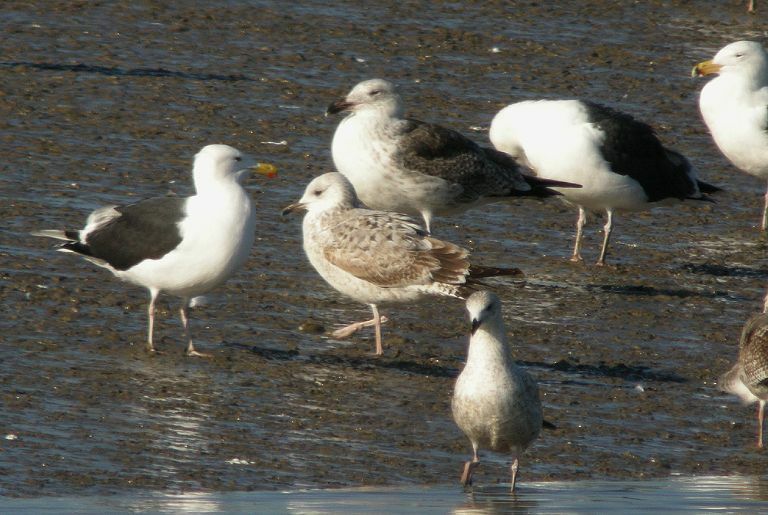 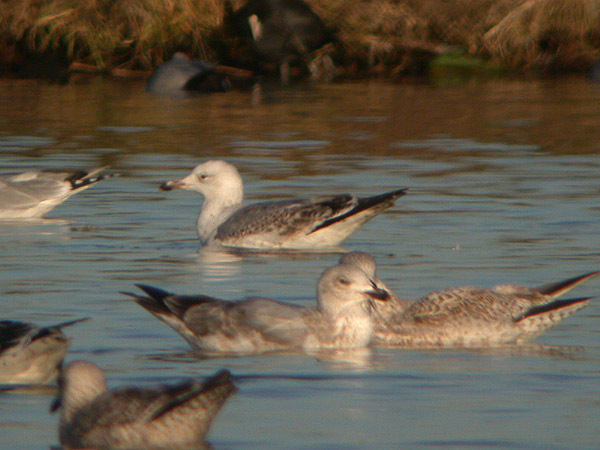 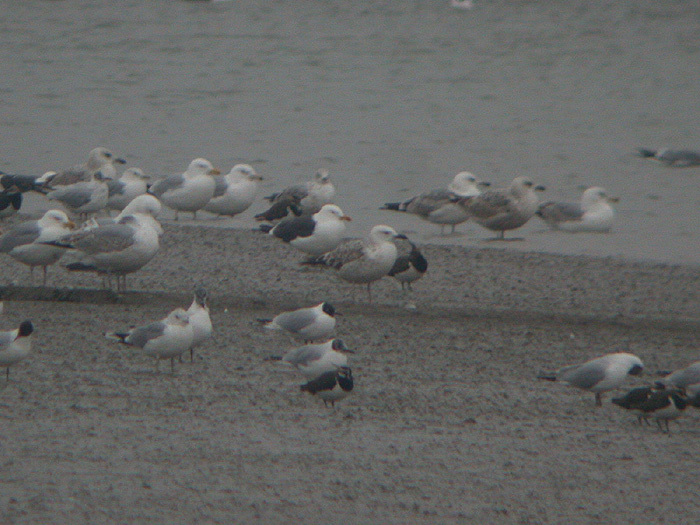 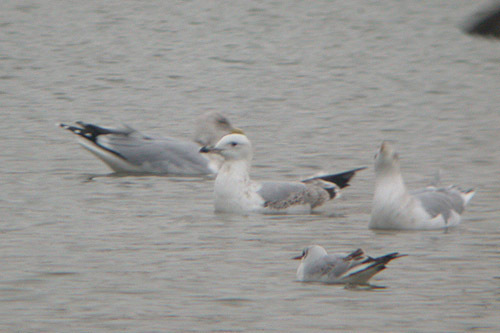 Caspian Gull at Private site with no public access. 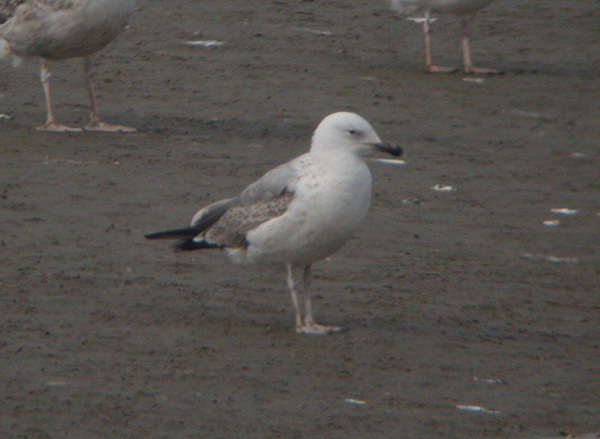 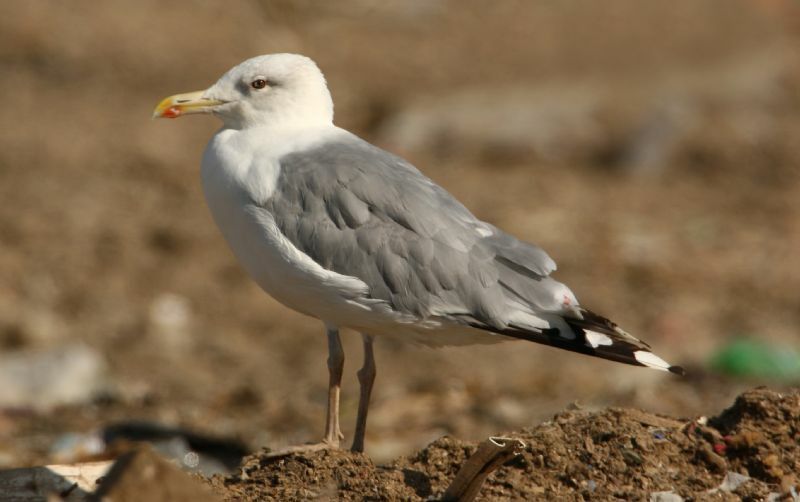 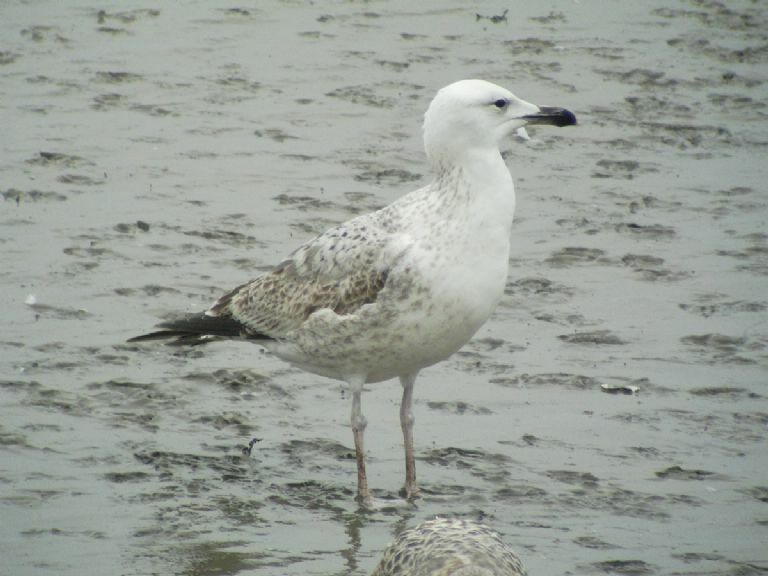 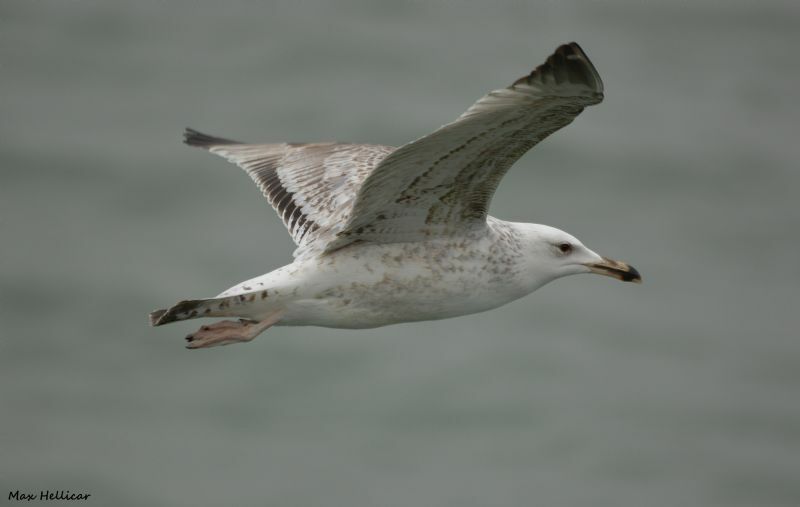 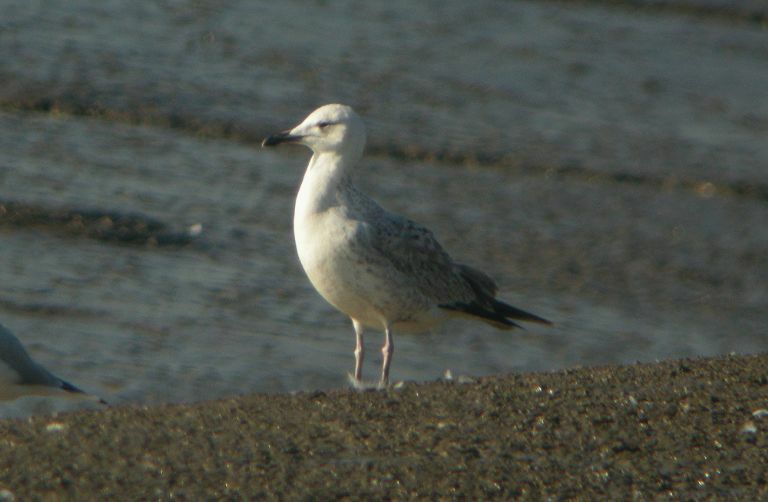 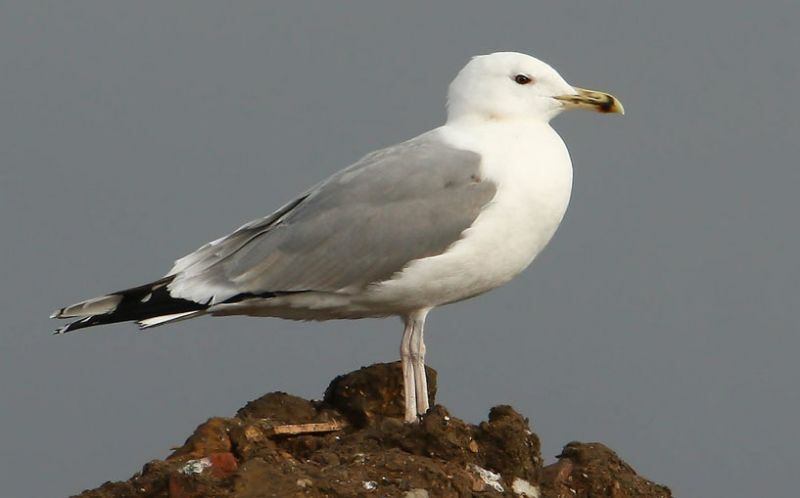 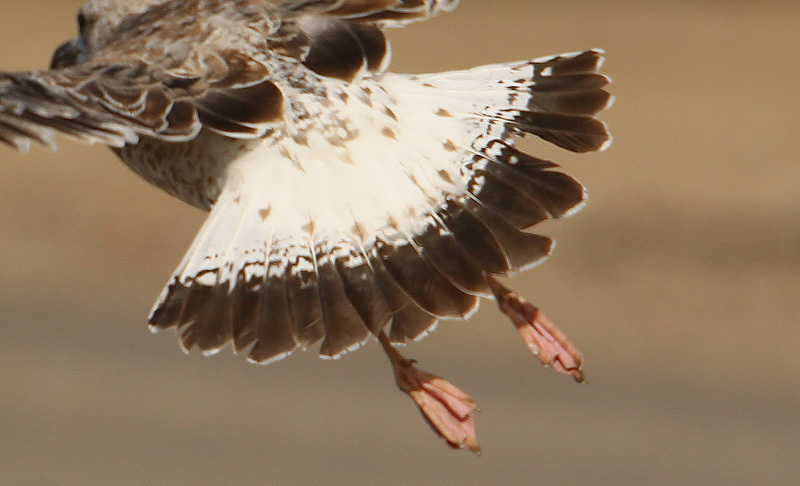 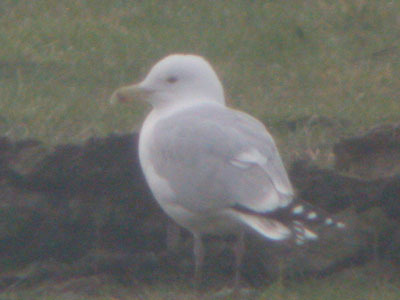 Caspian Gull at Southend Seafront. 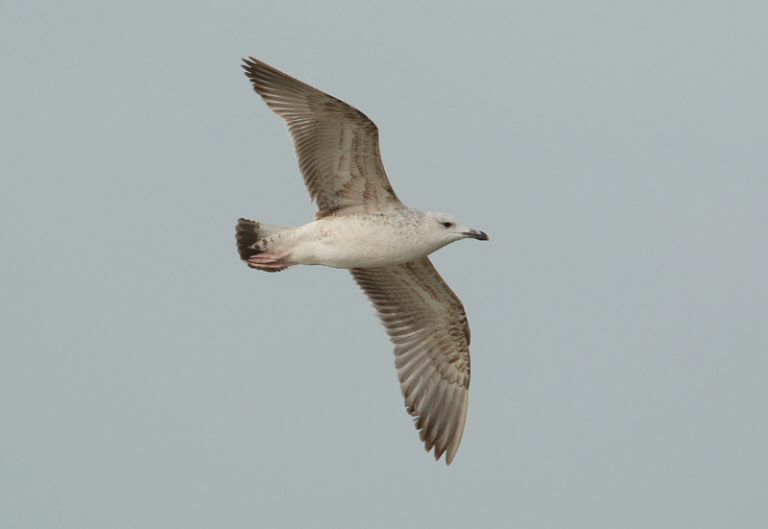 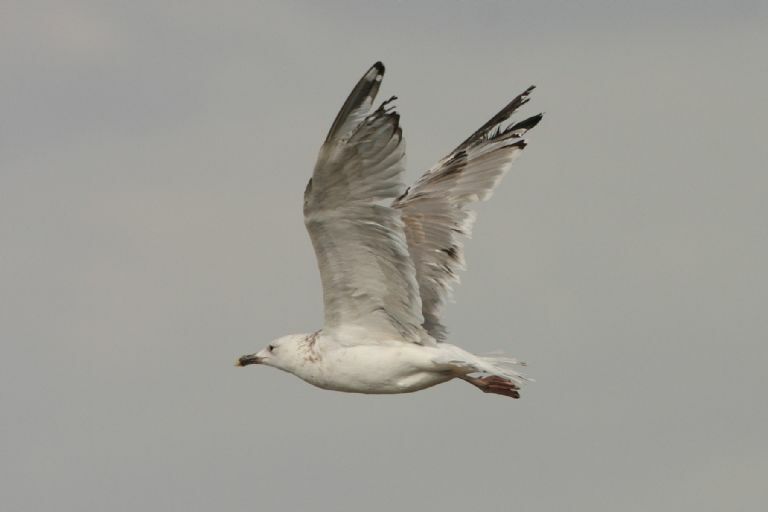 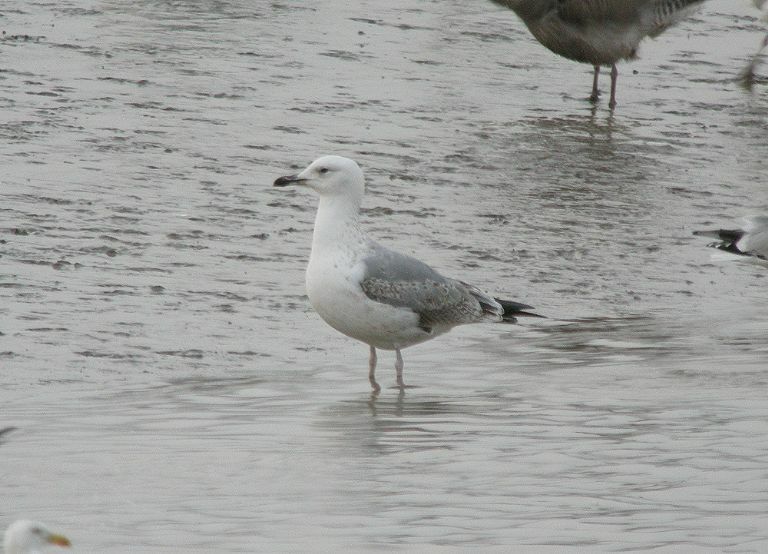 Caspian Gull at Vange Marsh (RSPB). 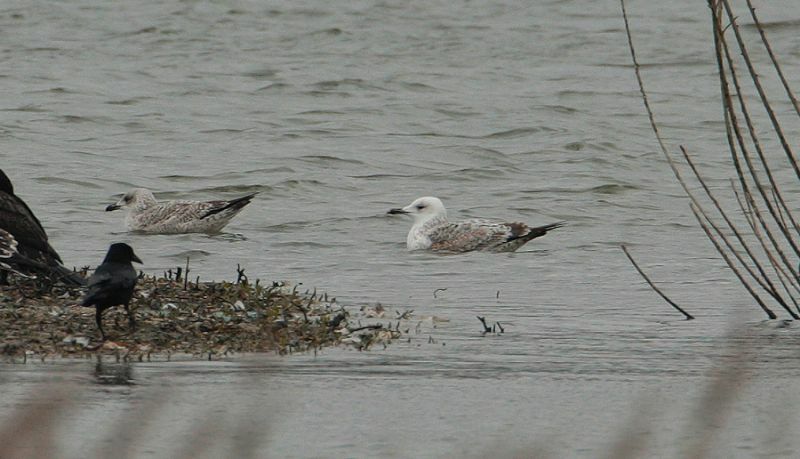 Caspian Gull at Bowers Marsh (RSPB).